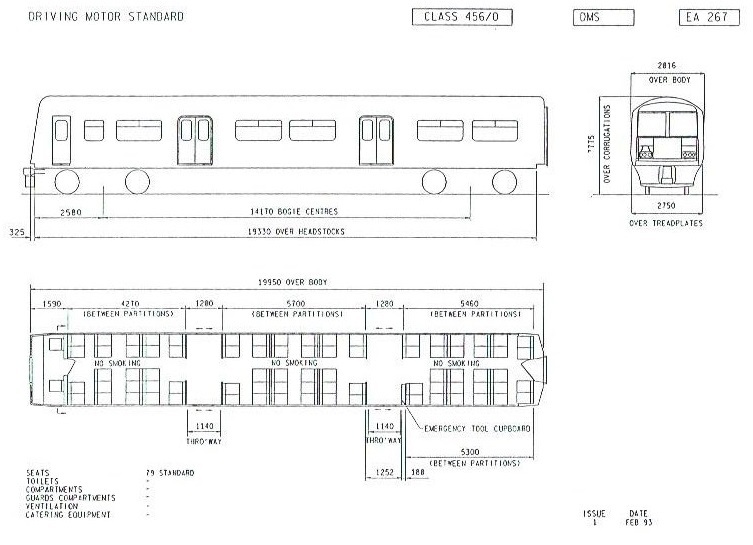 Further information can be found on Wikipedia - Class 405 page (opens NEW window). 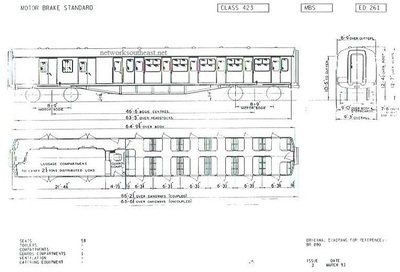 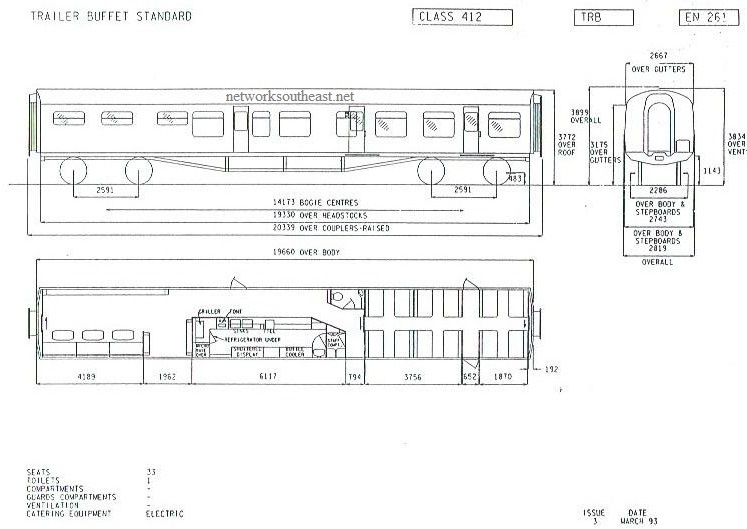 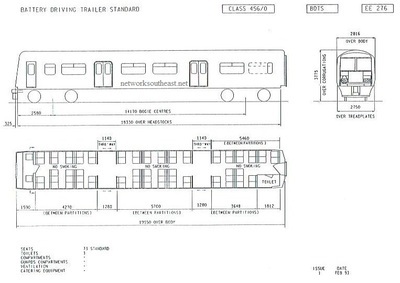 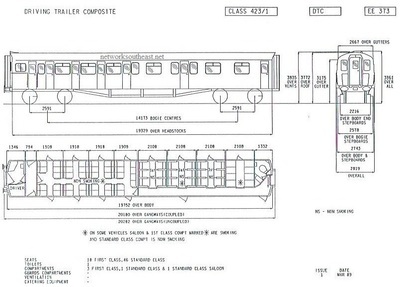 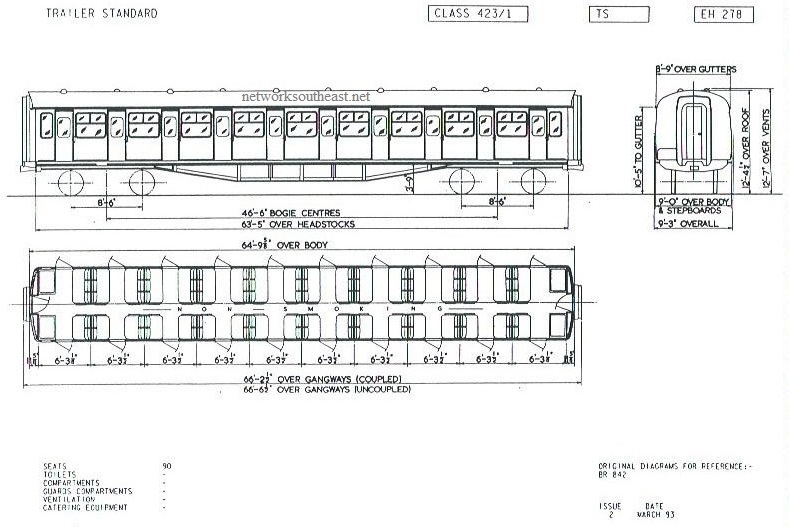 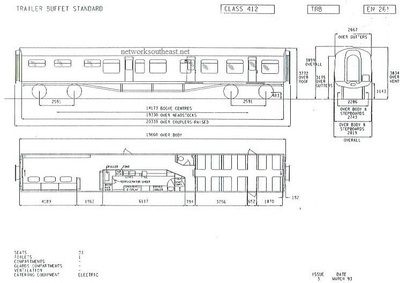 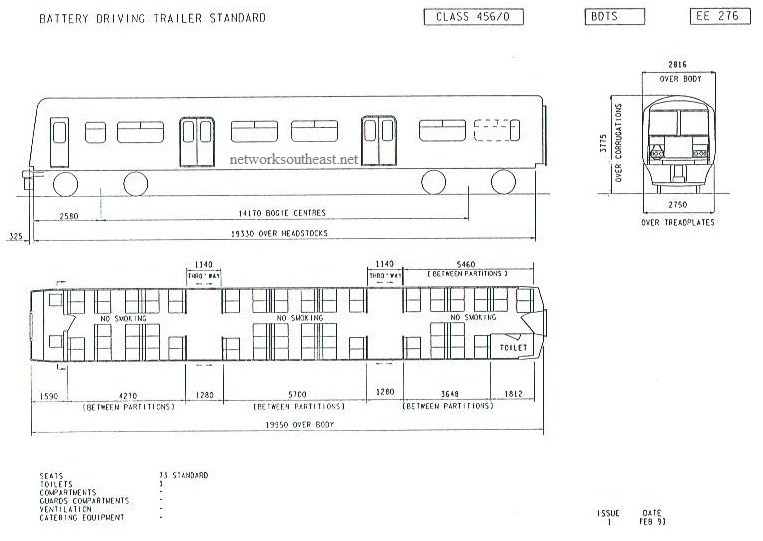 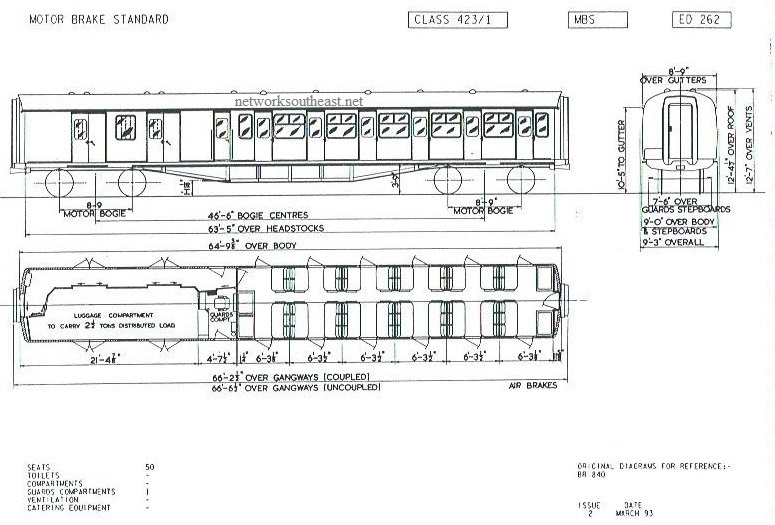 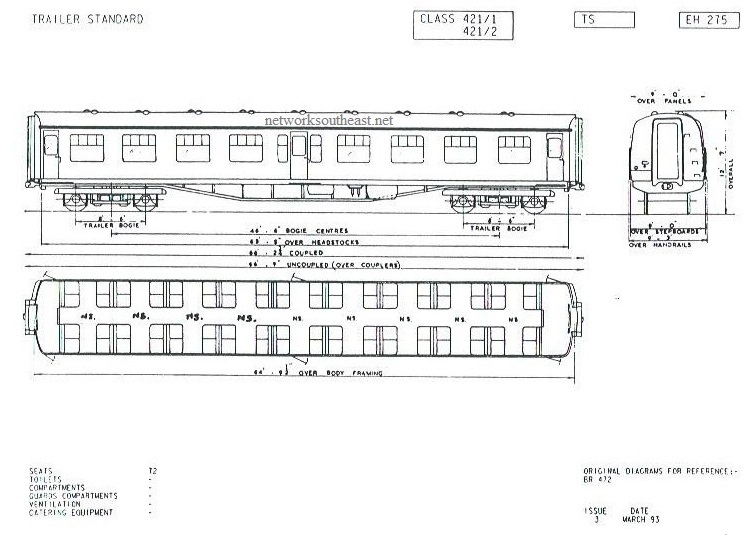 Further information can be found on Wikipedia - ﻿Class 411 & 412 page, (opens NEW window). 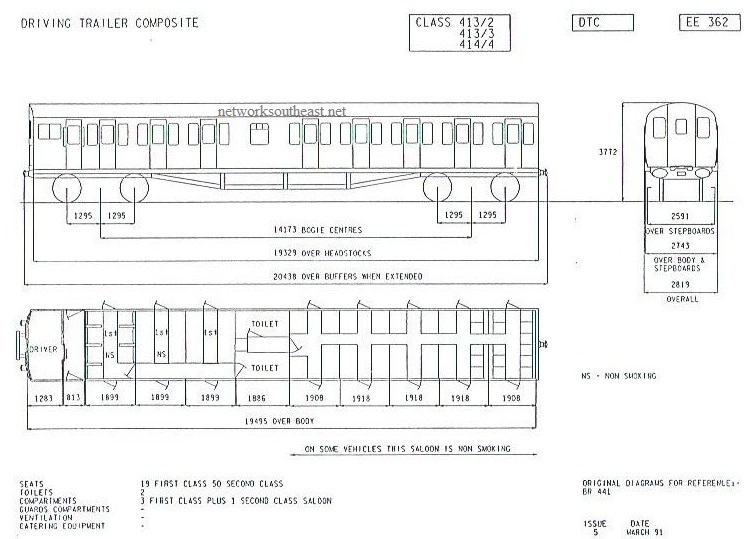 Further information can be found on Wikipedia - Class 421 & 422 page, ﻿﻿﻿﻿ (opens NEW window). 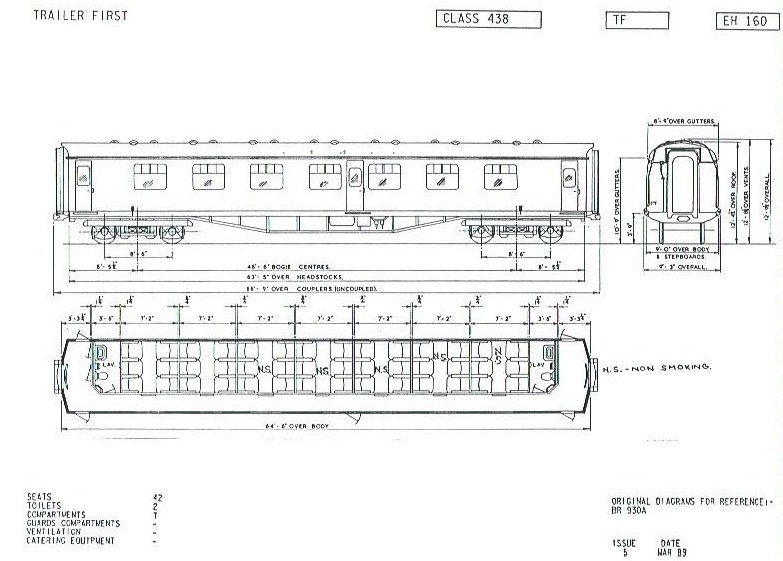 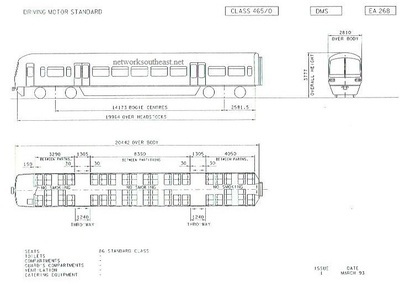 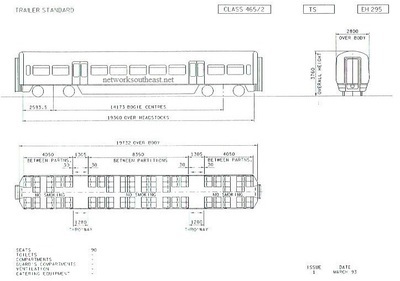 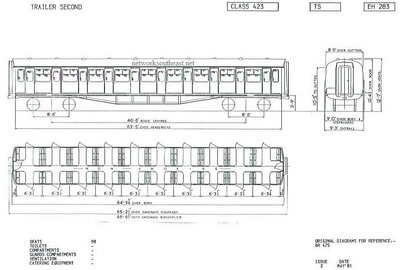 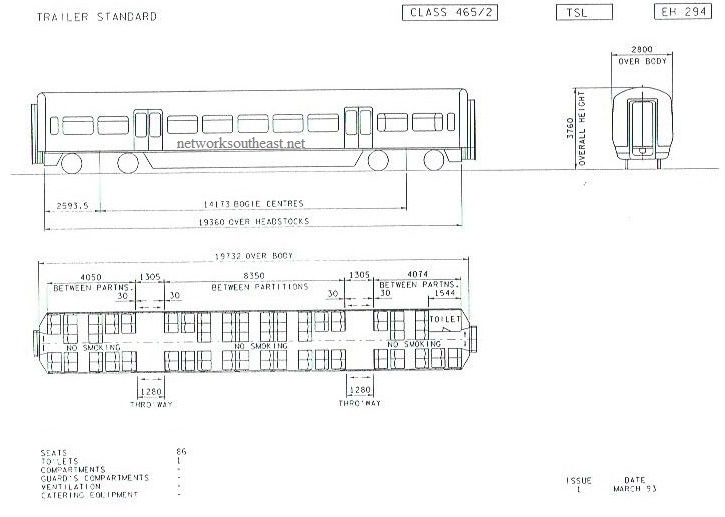 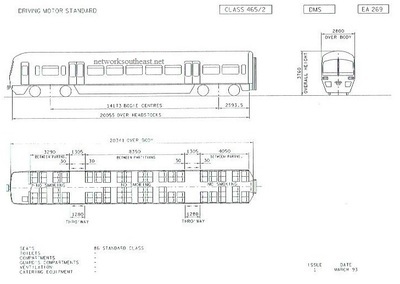 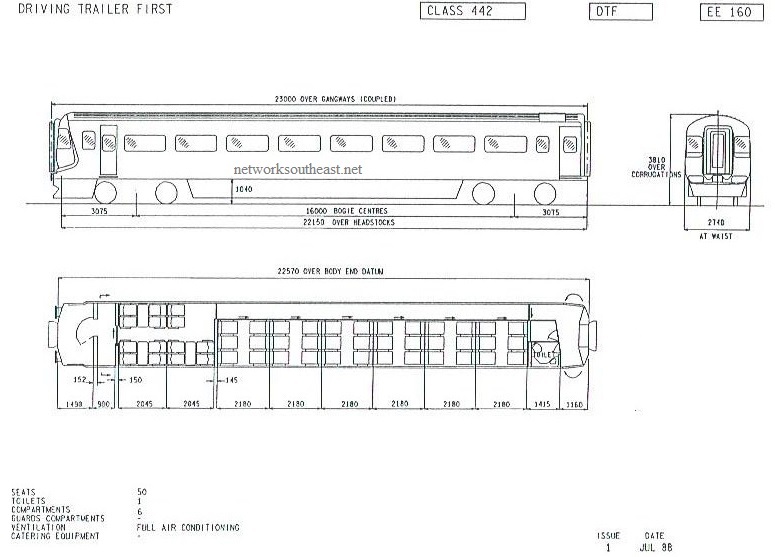 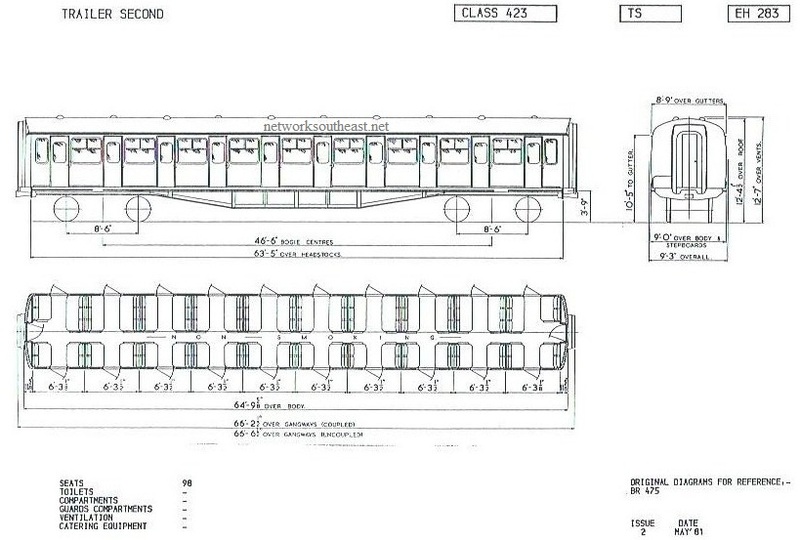 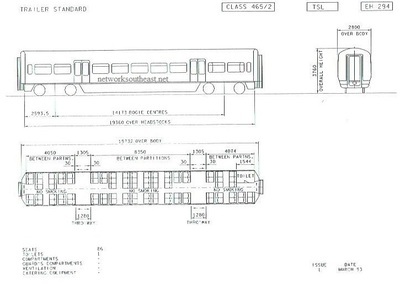 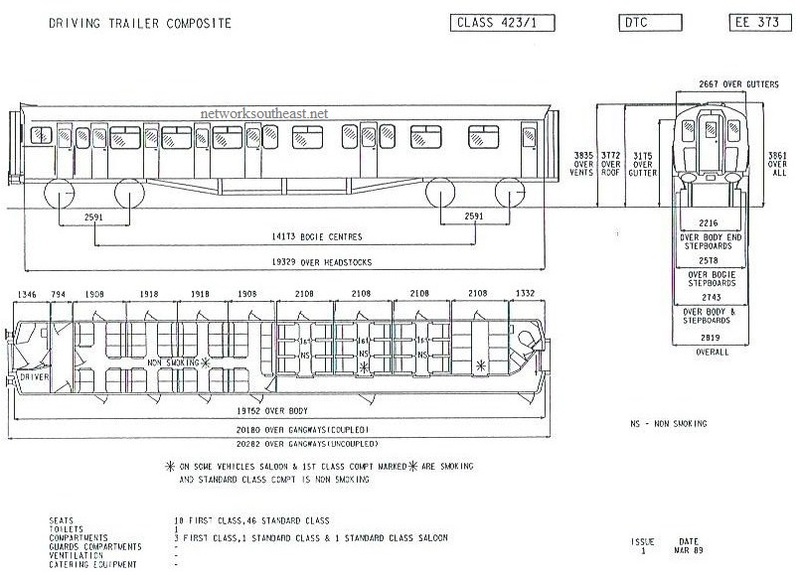 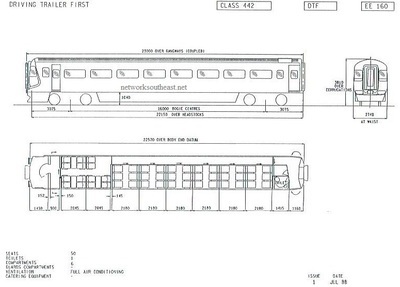 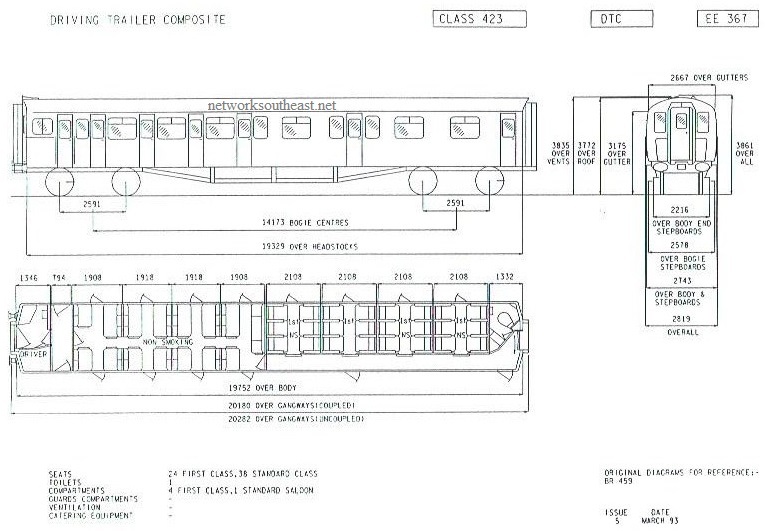 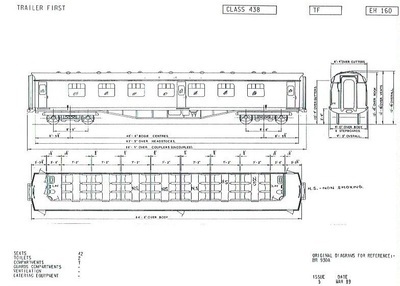 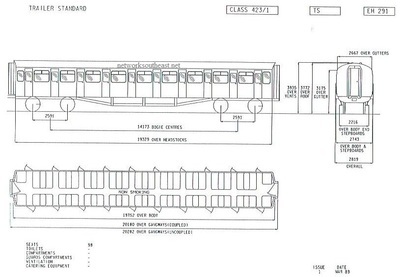 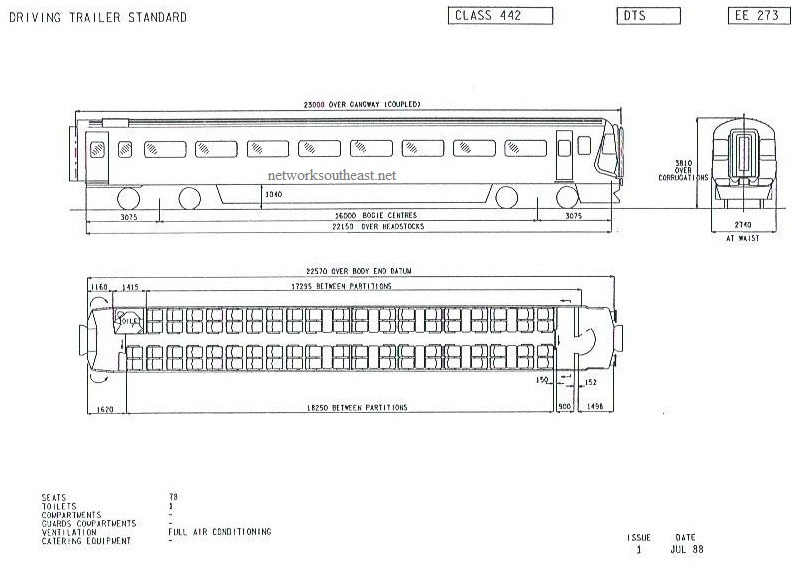 Further information can be found on Wikipedia - Class 423 page (opens NEW window). 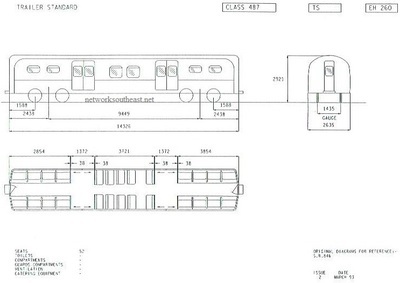 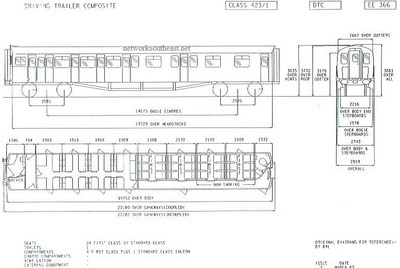 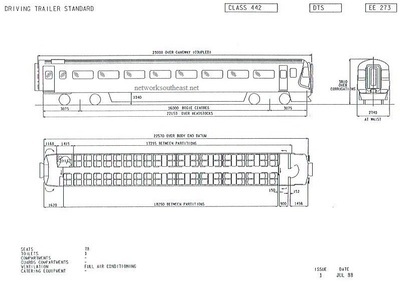 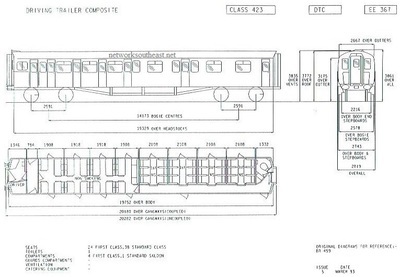 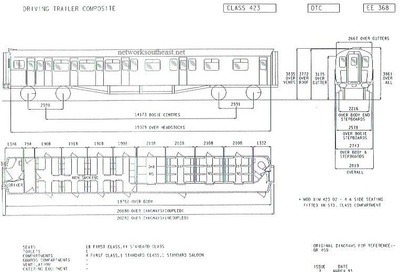 Further information can be found on Wikipedia - Class 438 page (opens NEW window). 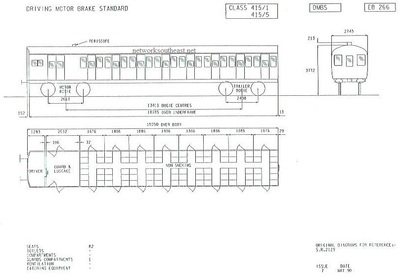 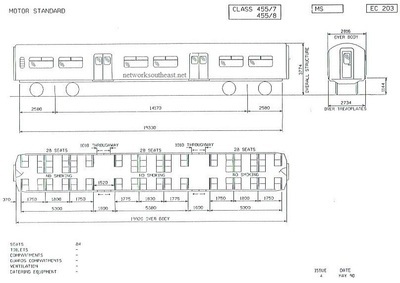 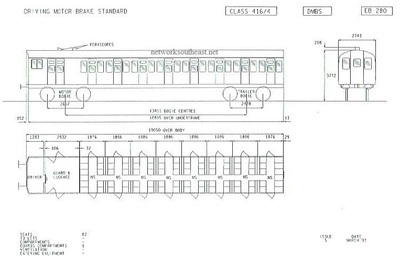 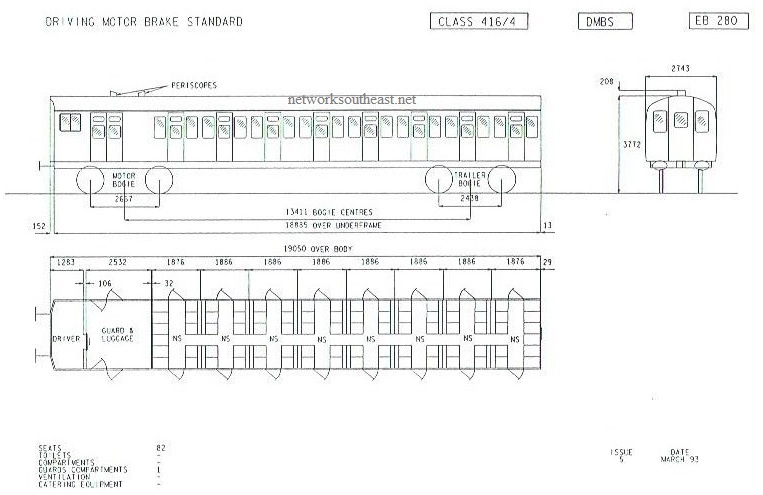 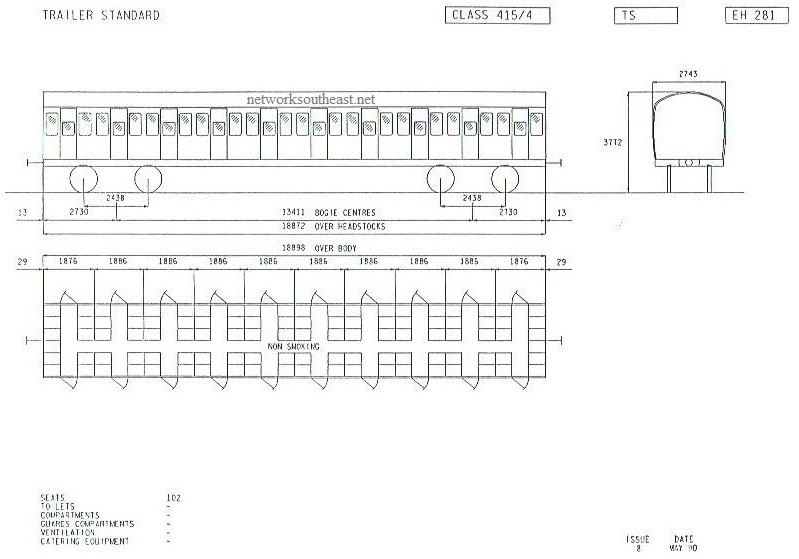 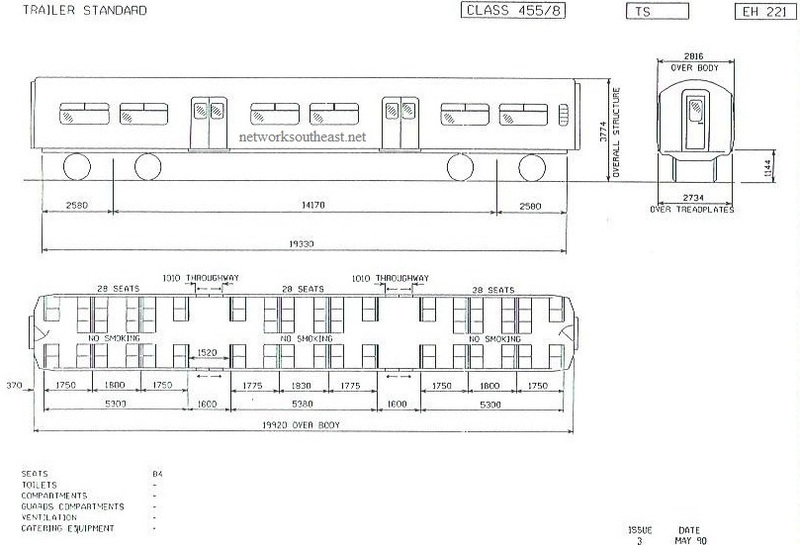 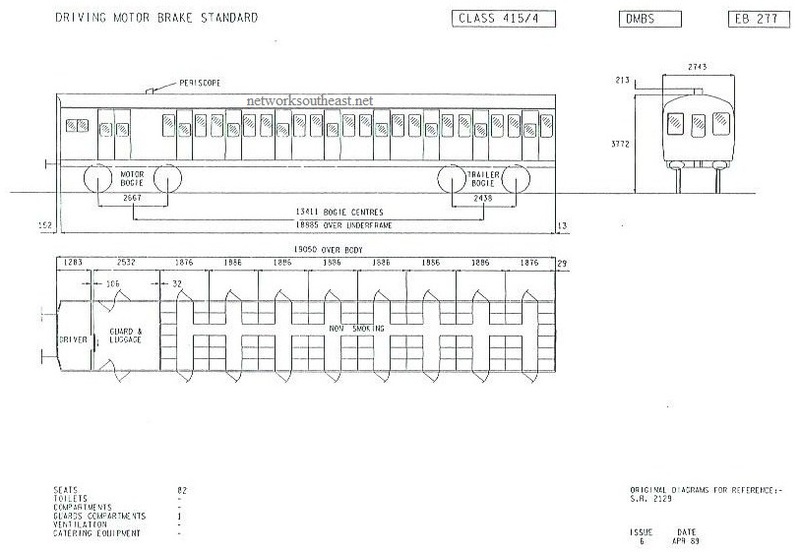 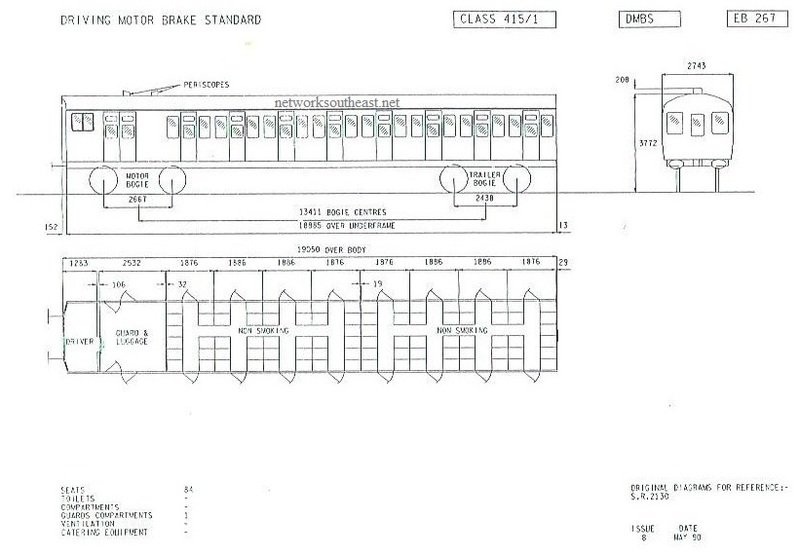 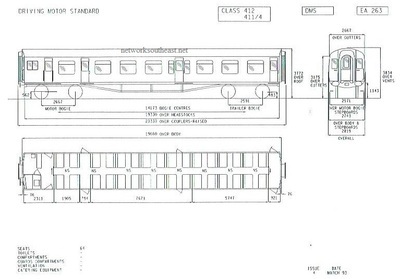 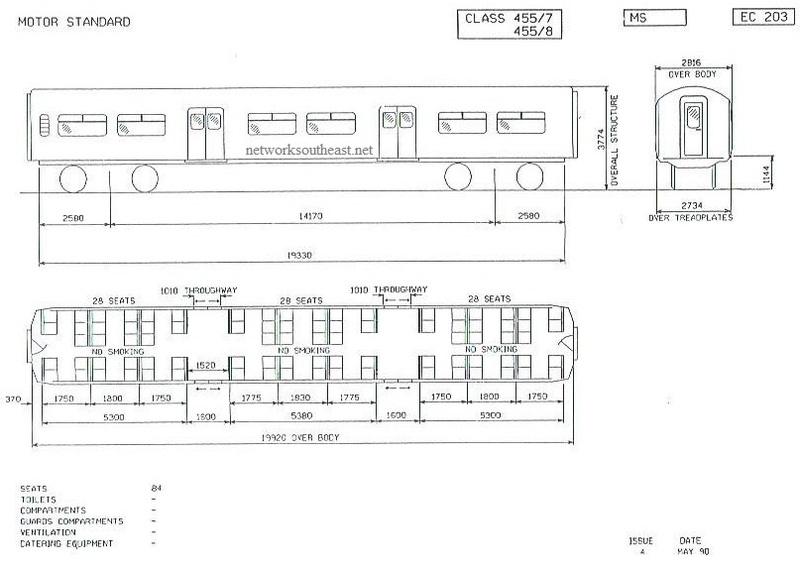 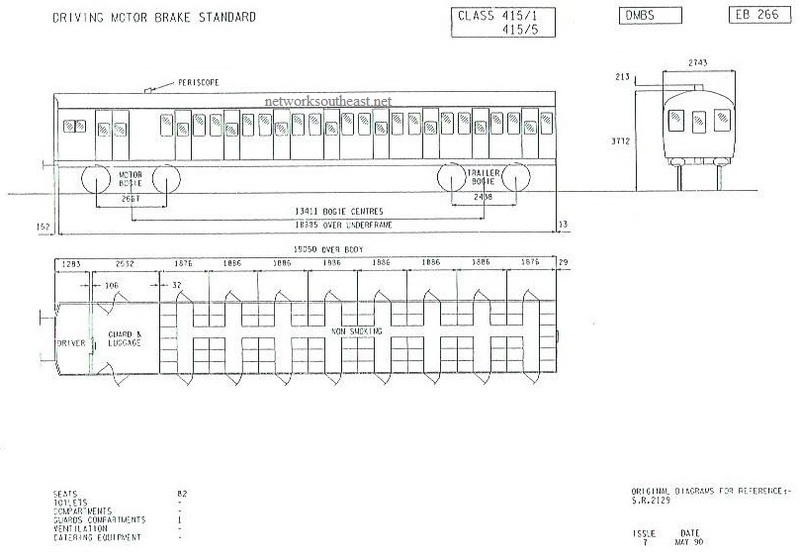 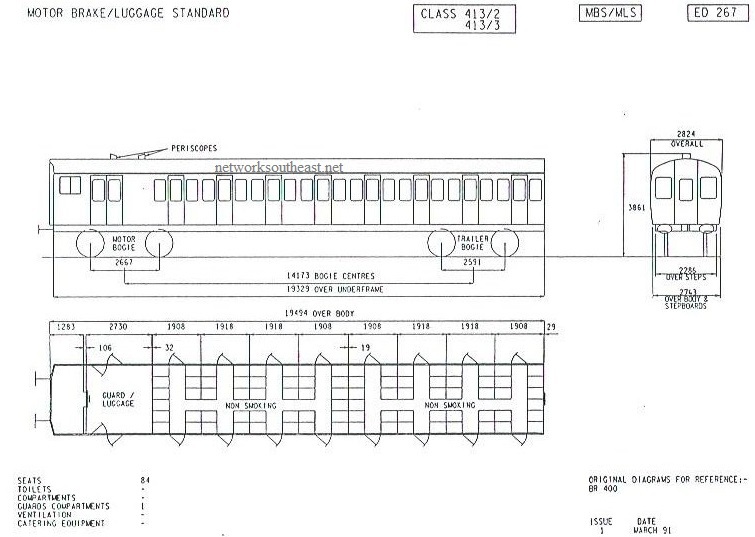 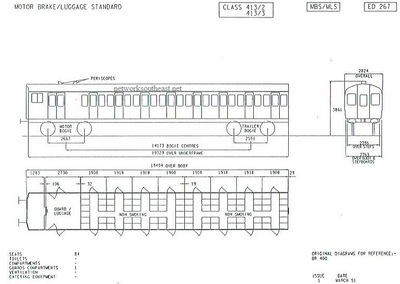 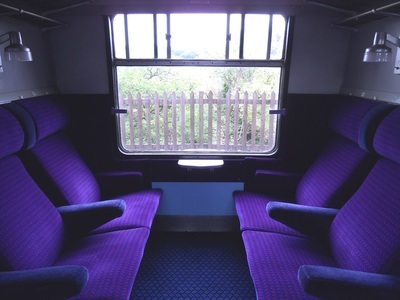 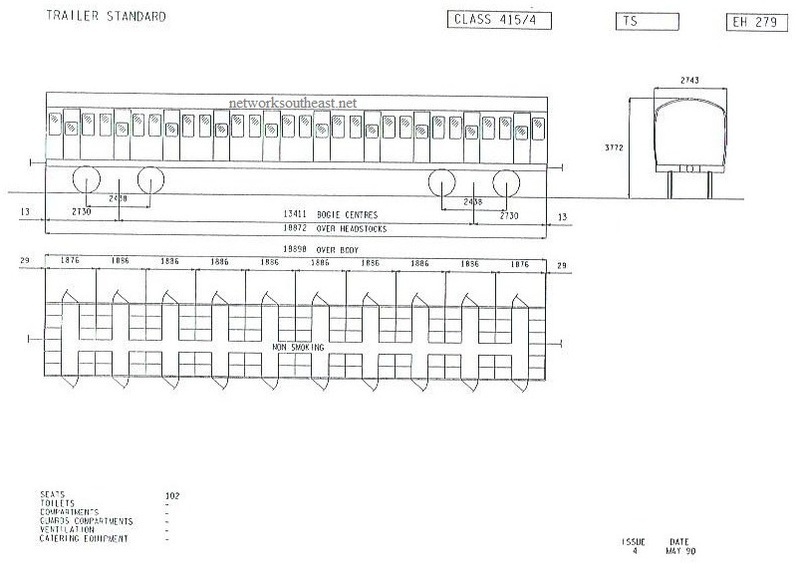 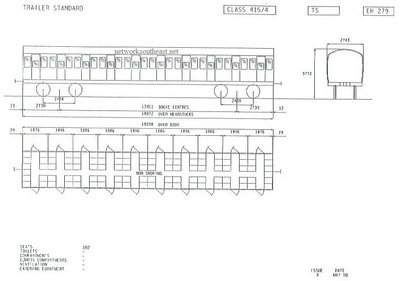 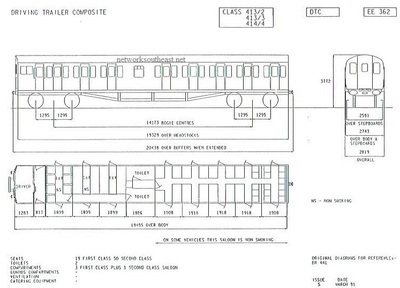 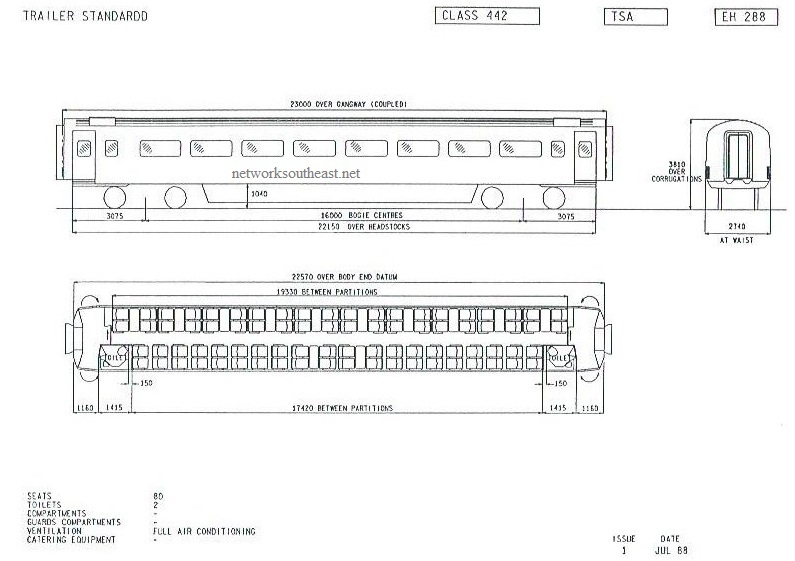 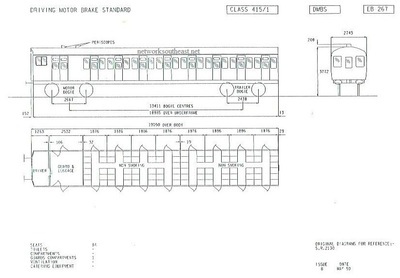 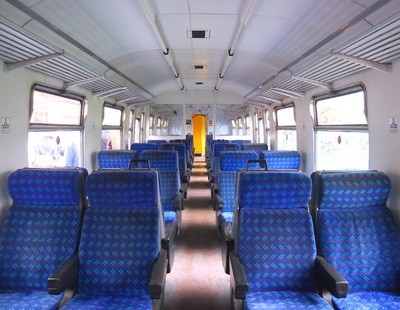 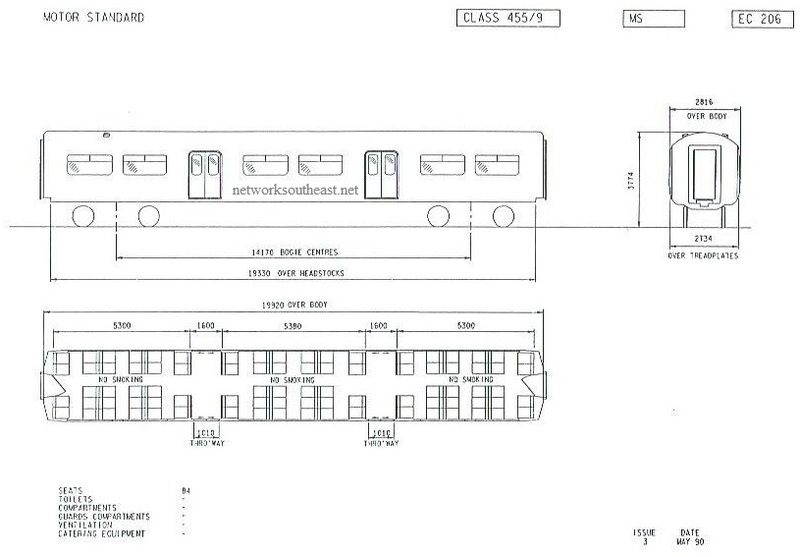 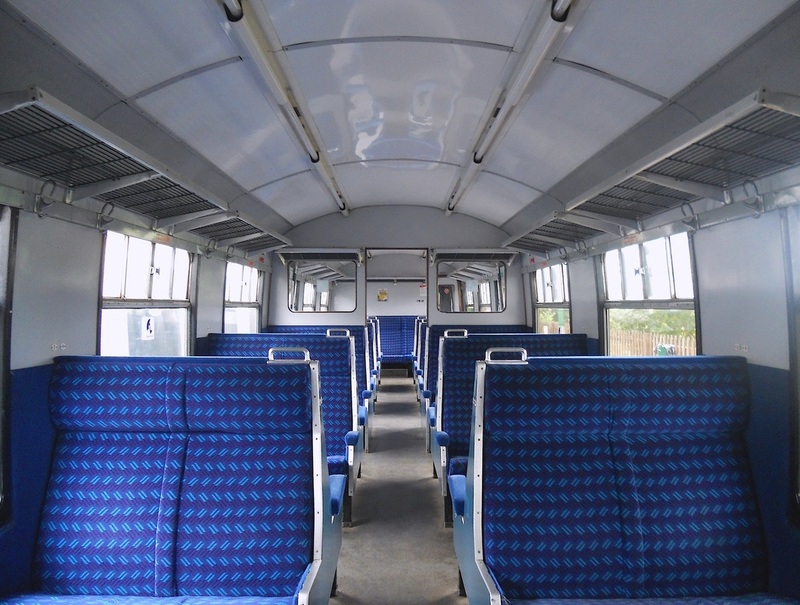 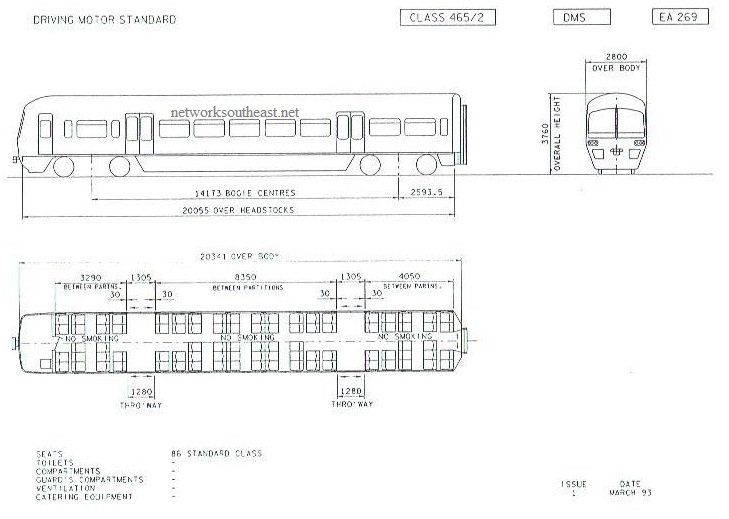 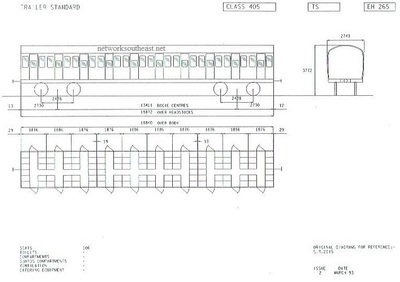 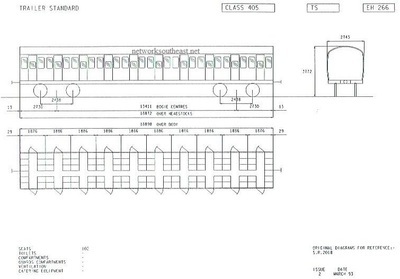 Further information can be found on Wikipedia - ﻿Class 442 page﻿ (opens NEW window). 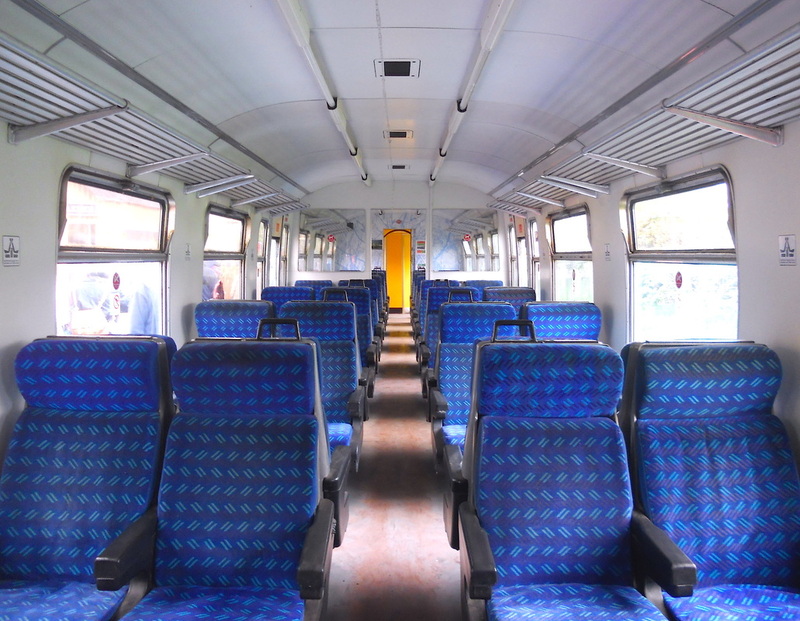 Further information can be found on Wikipedia - Class 455 page (opens NEW window). 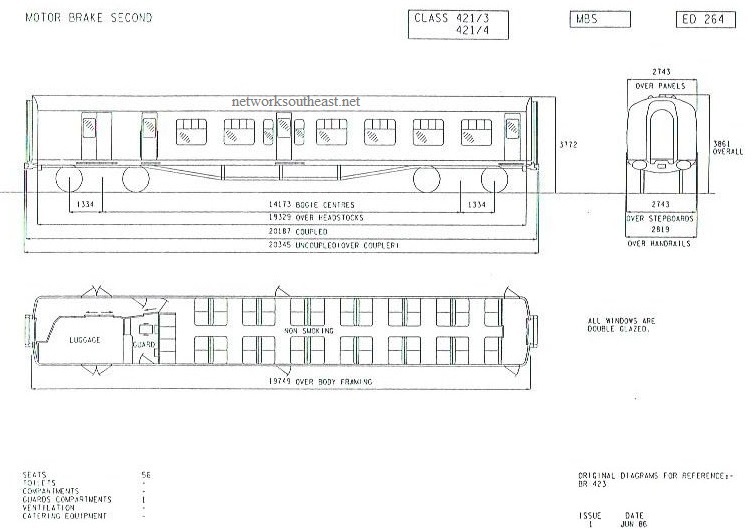 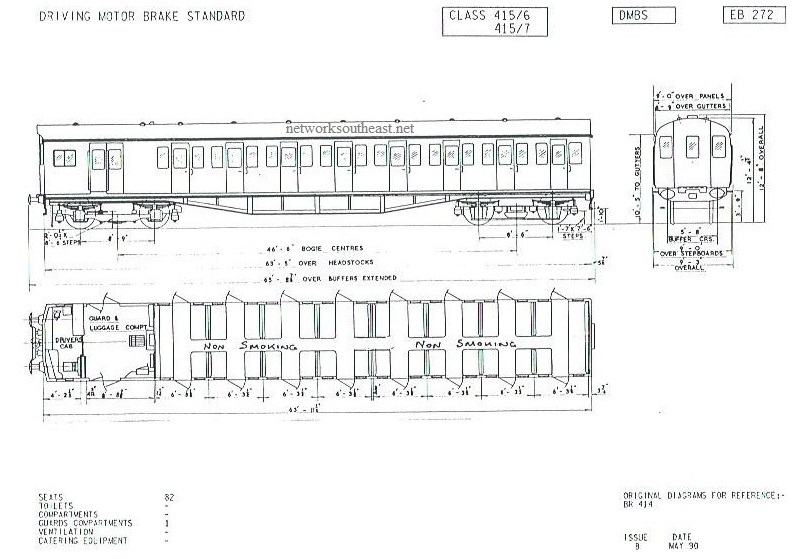 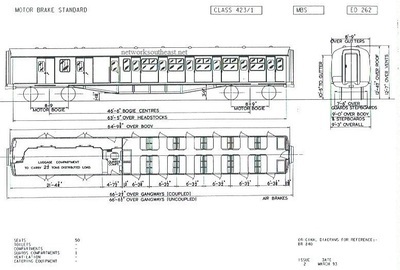 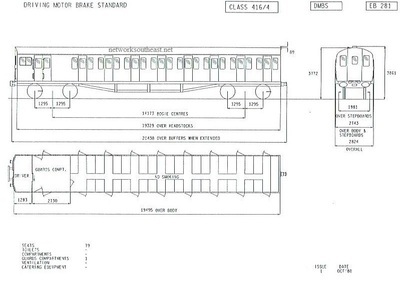 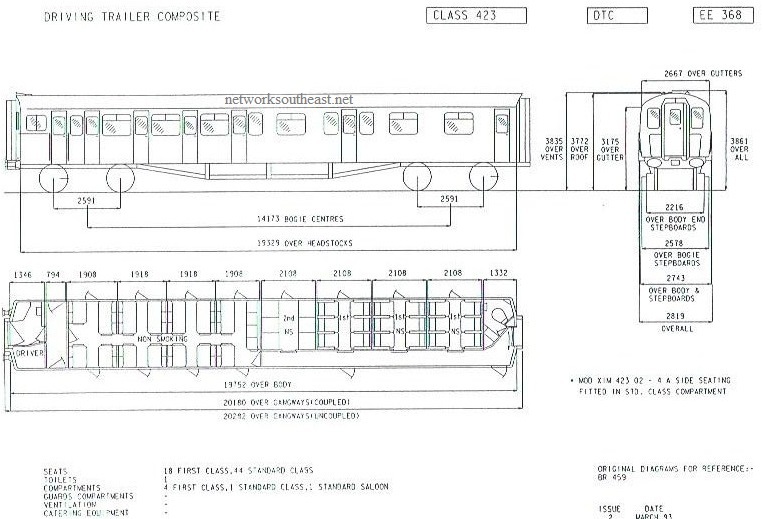 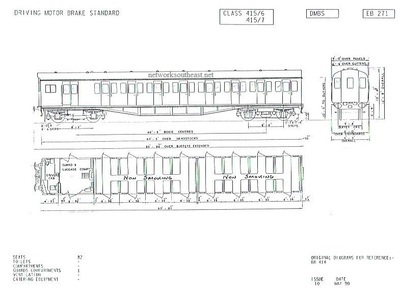 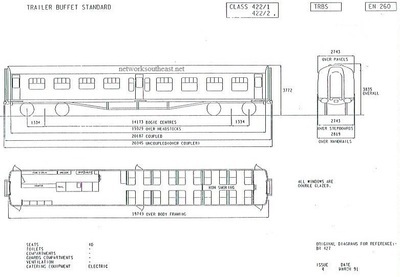 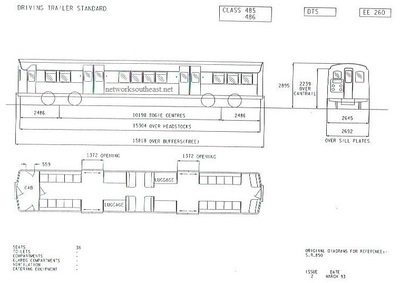 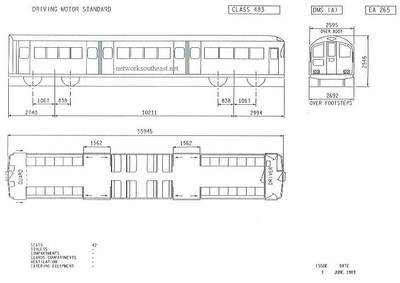 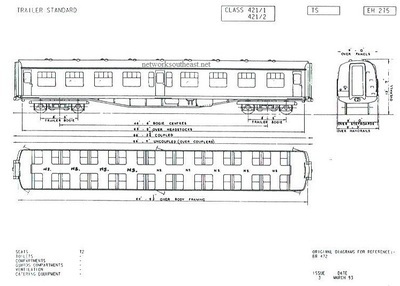 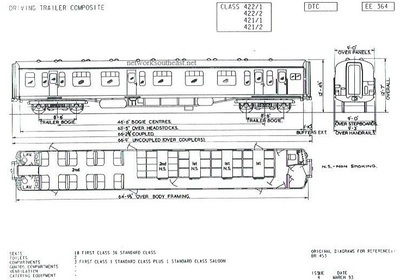 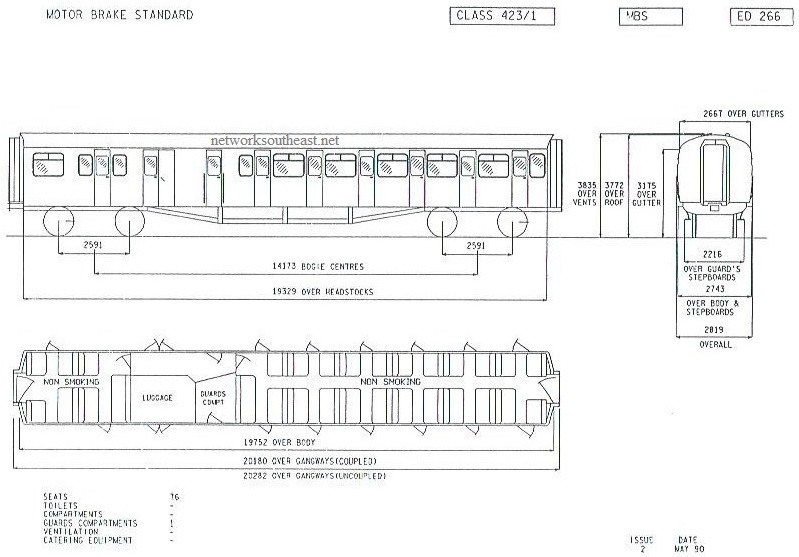 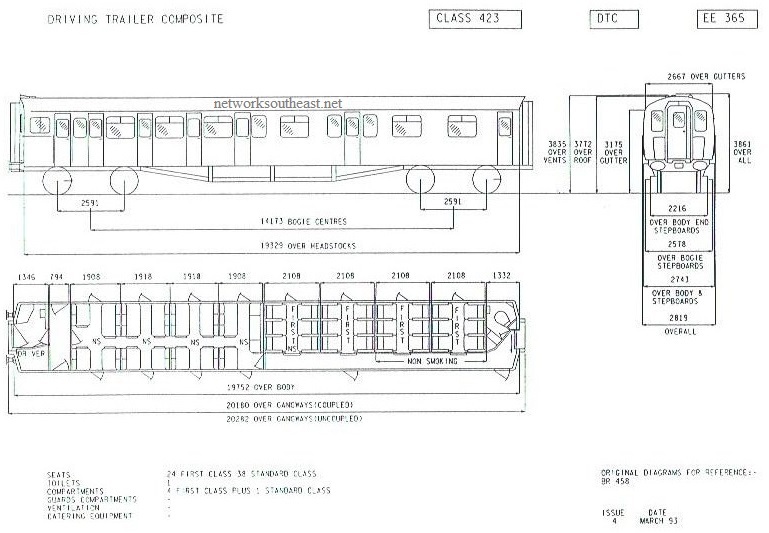 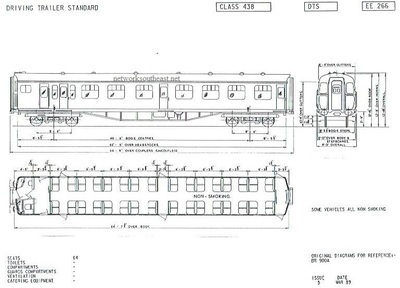 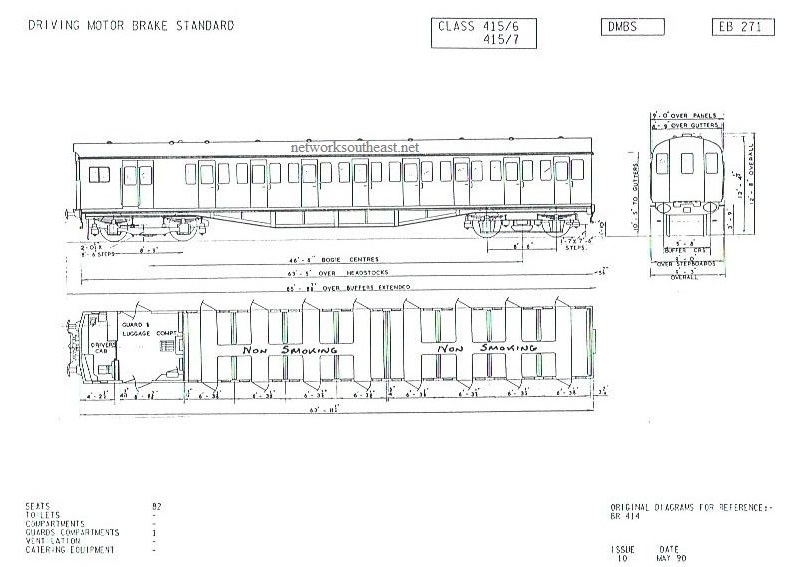 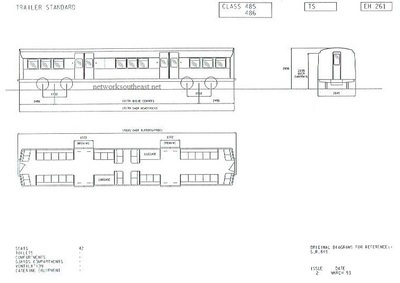 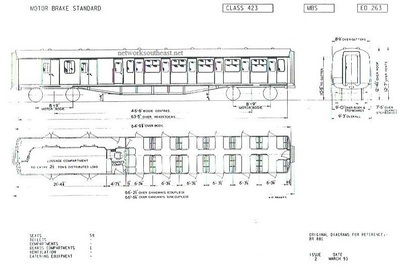 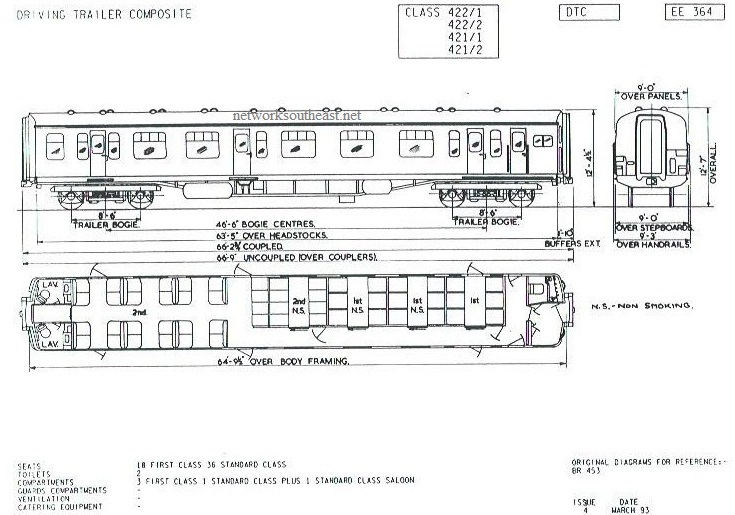 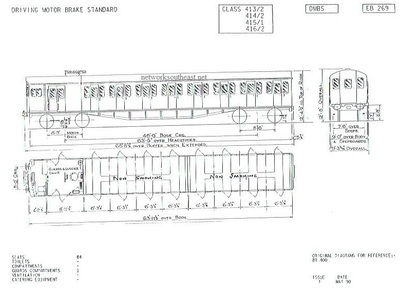 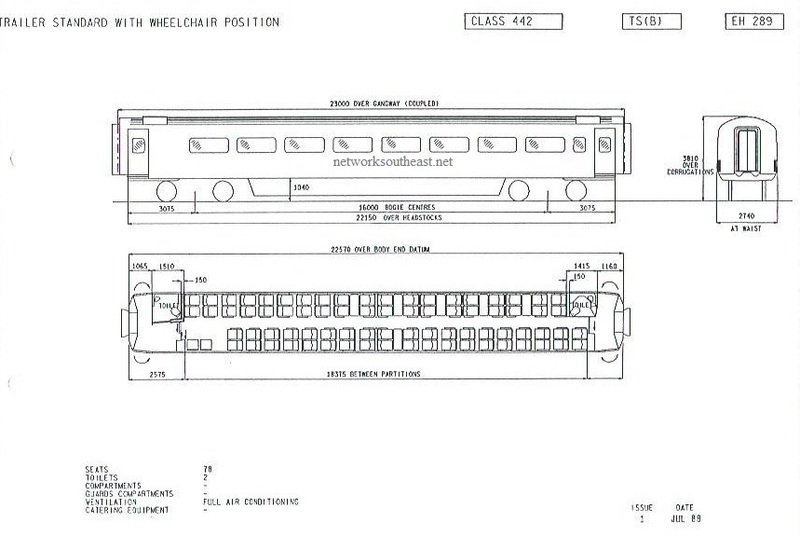 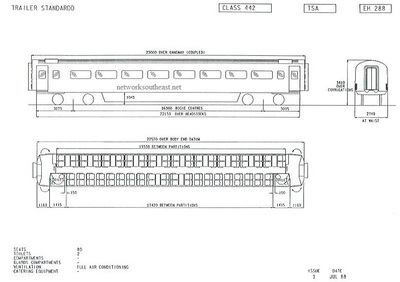 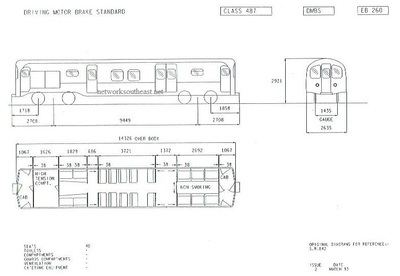 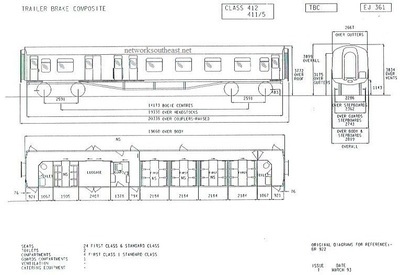 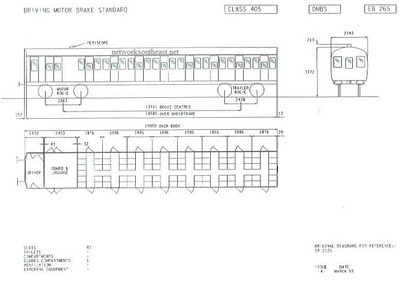 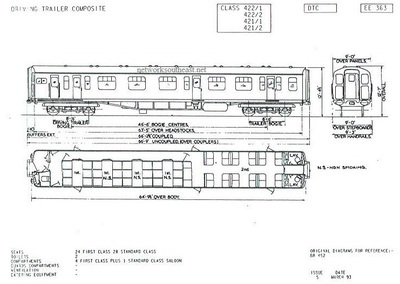 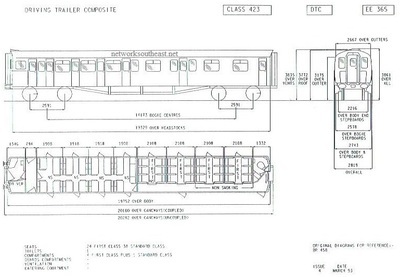 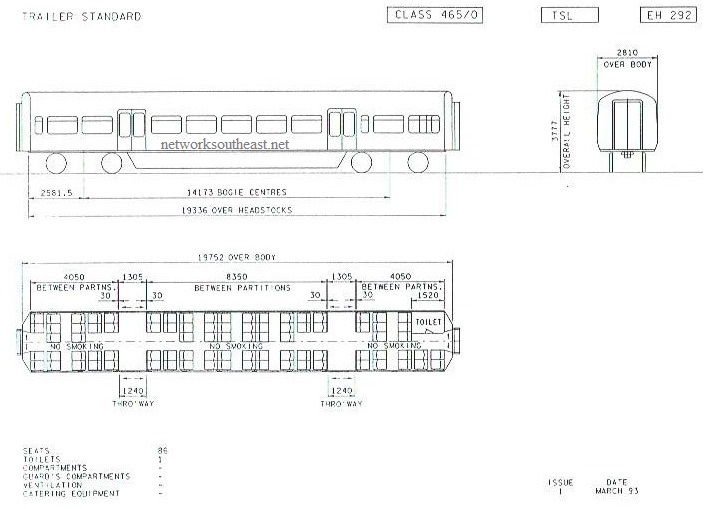 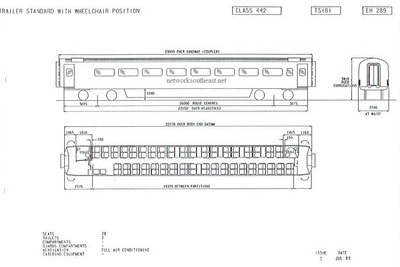 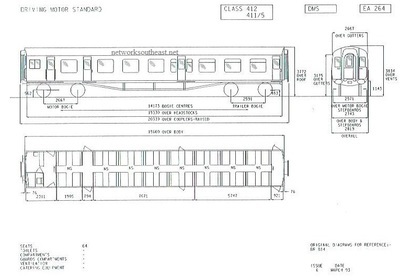 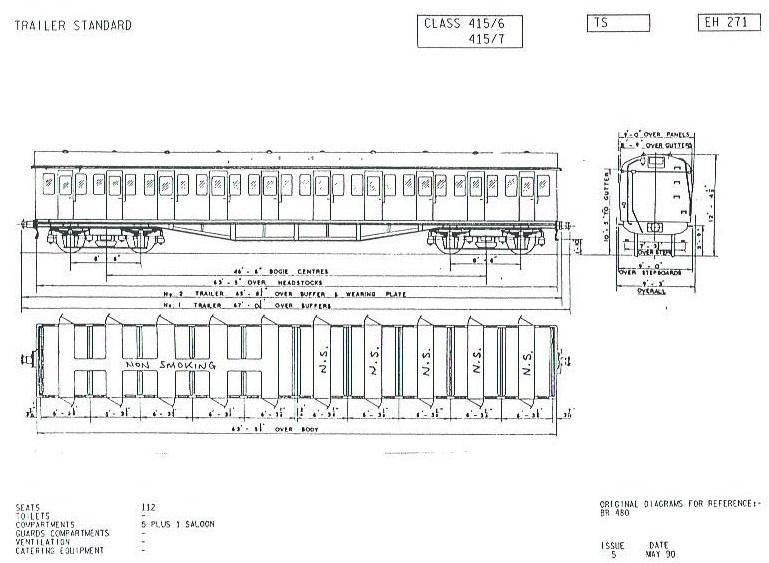 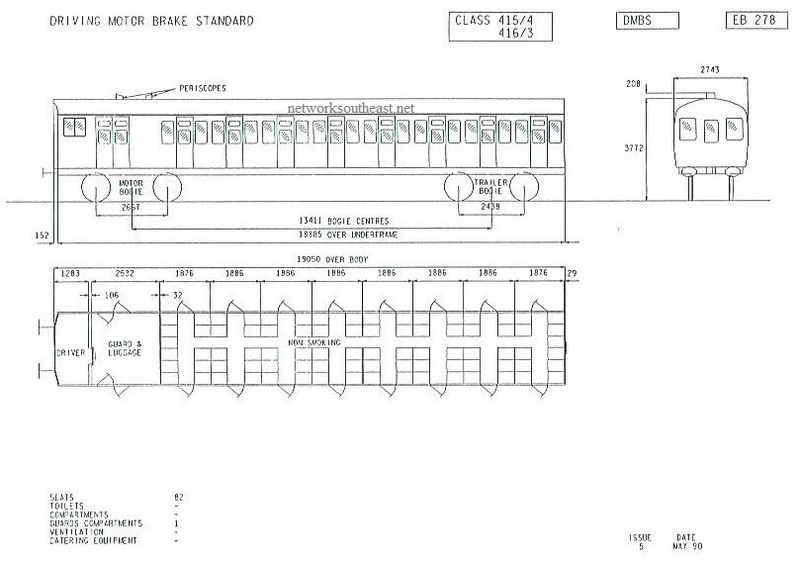 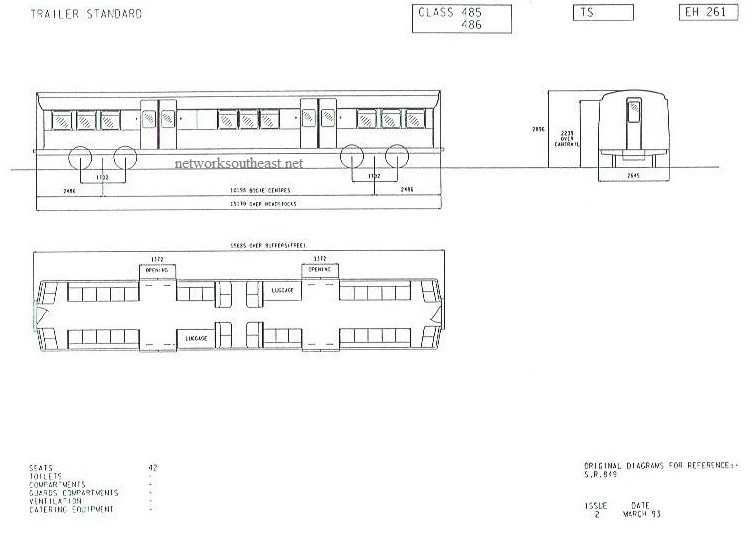 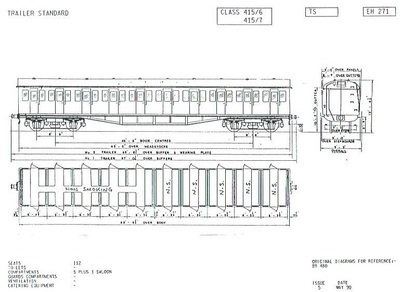 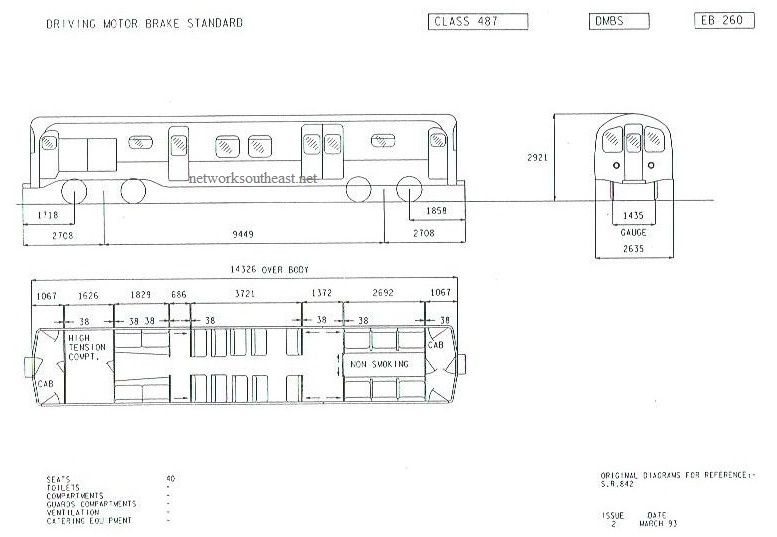 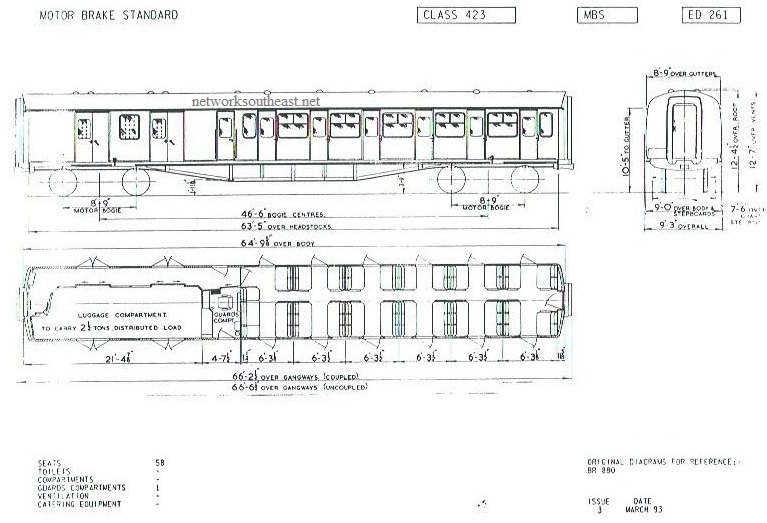 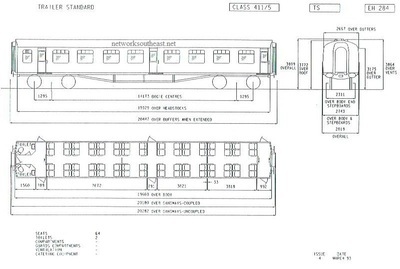 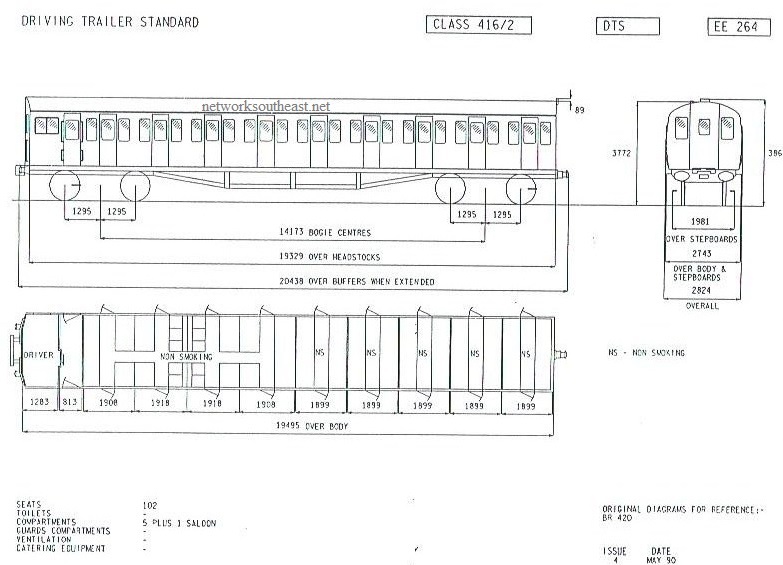 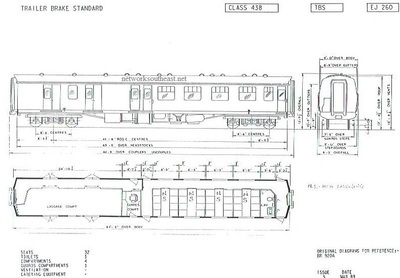 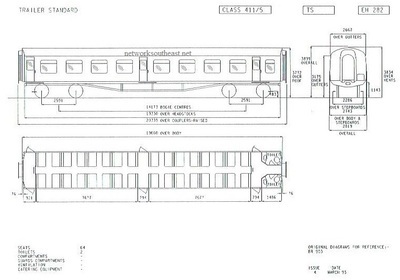 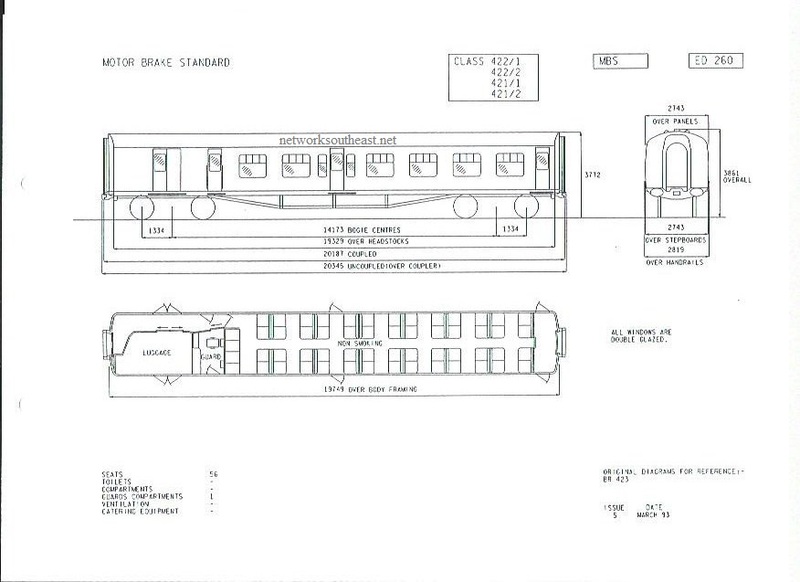 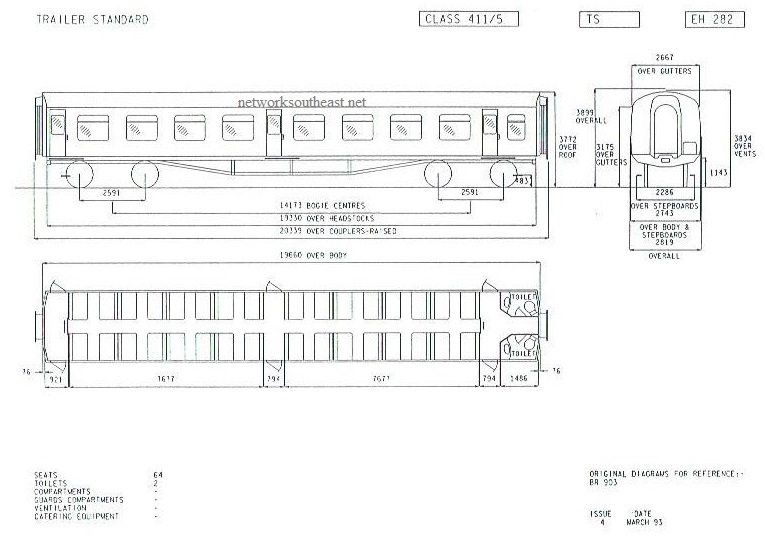 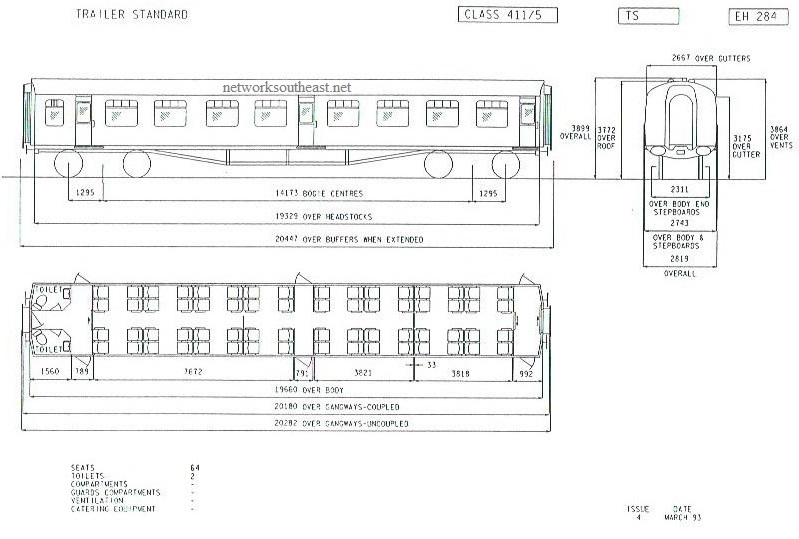 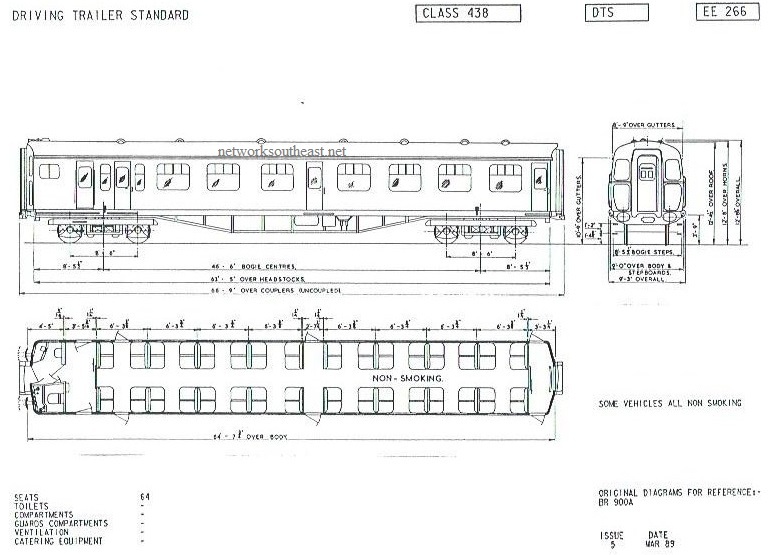 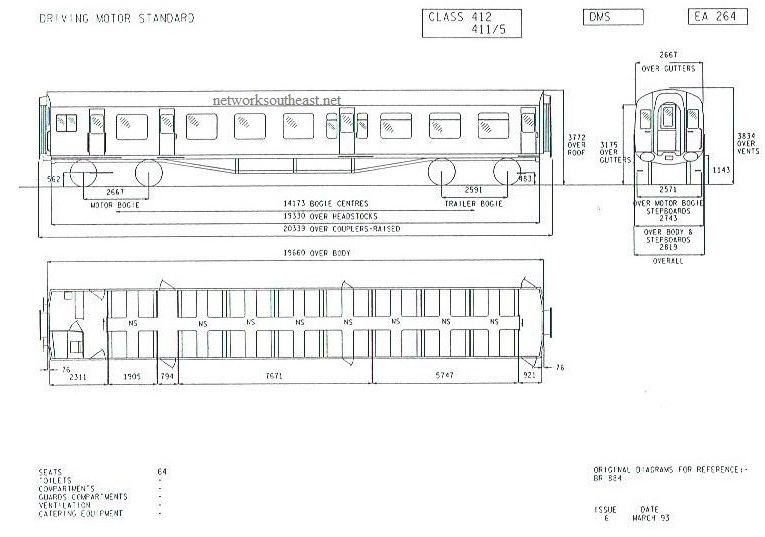 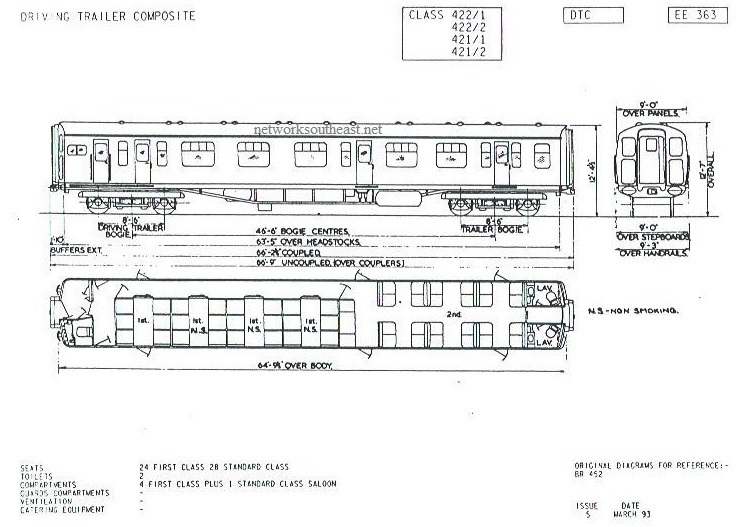 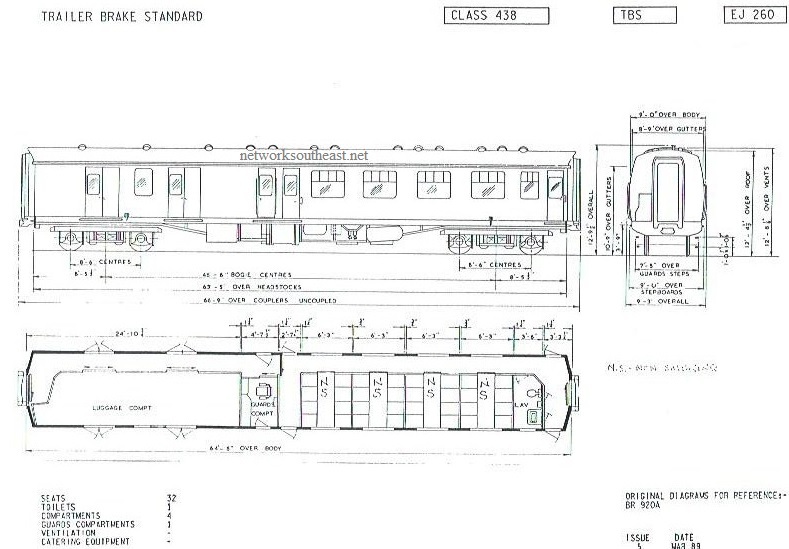 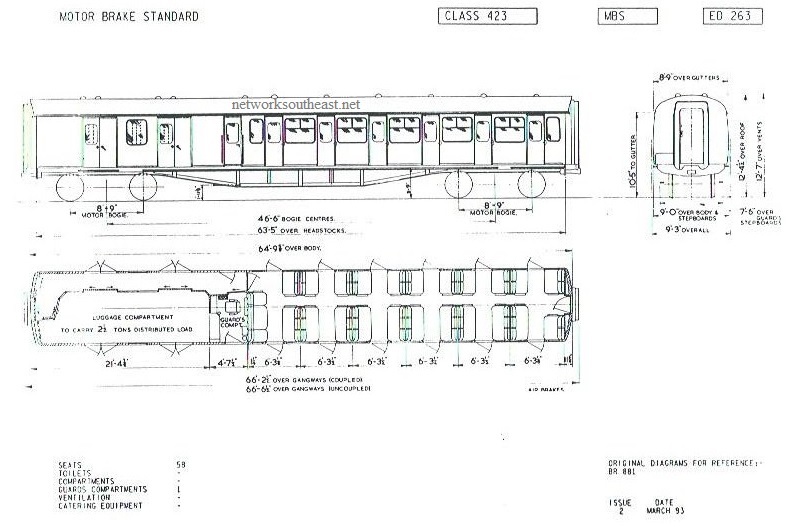 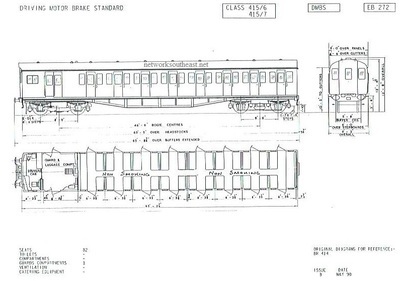 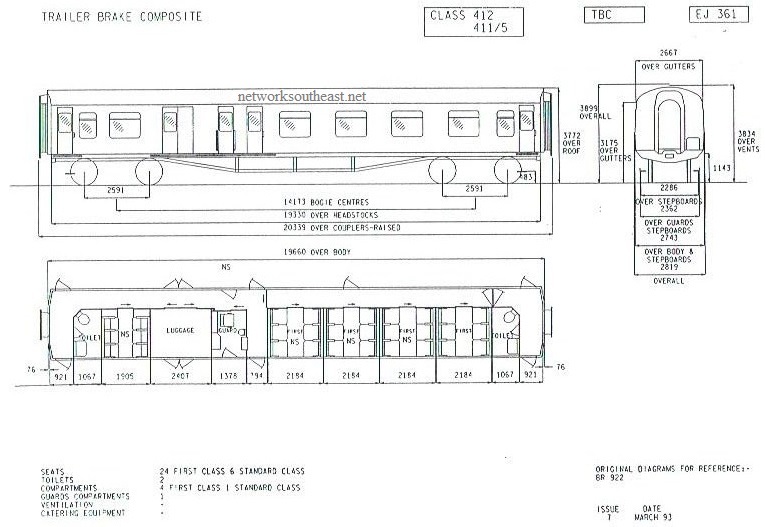 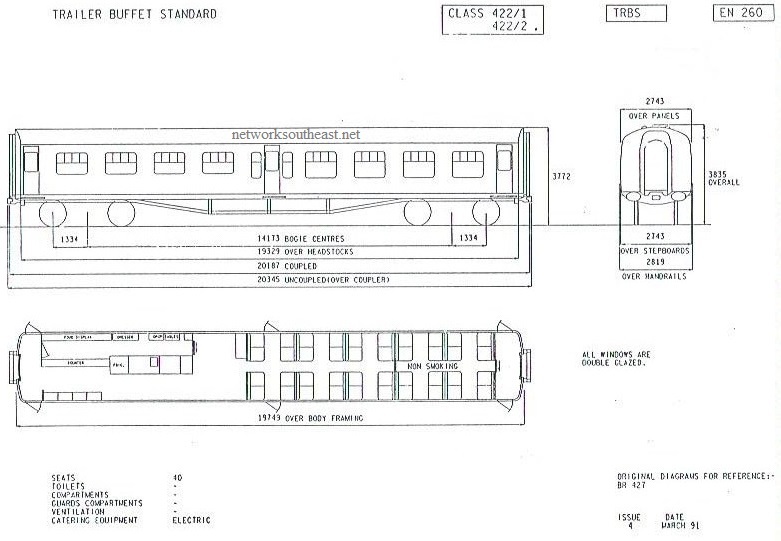 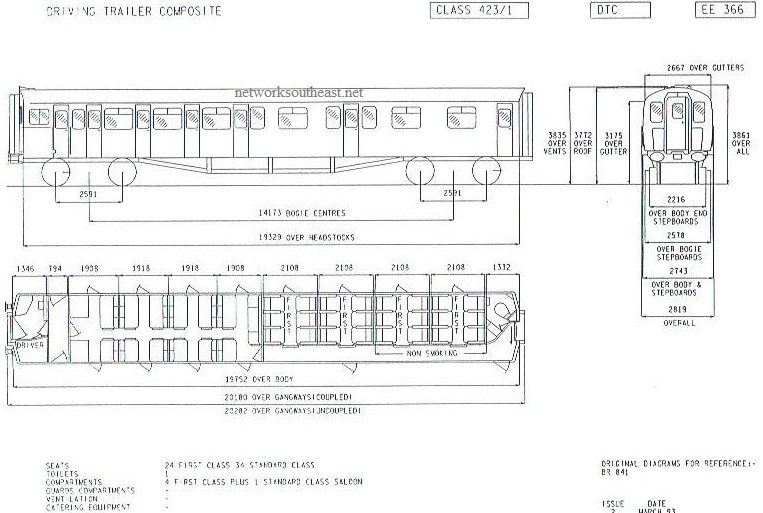 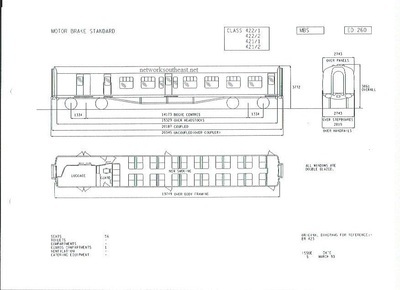 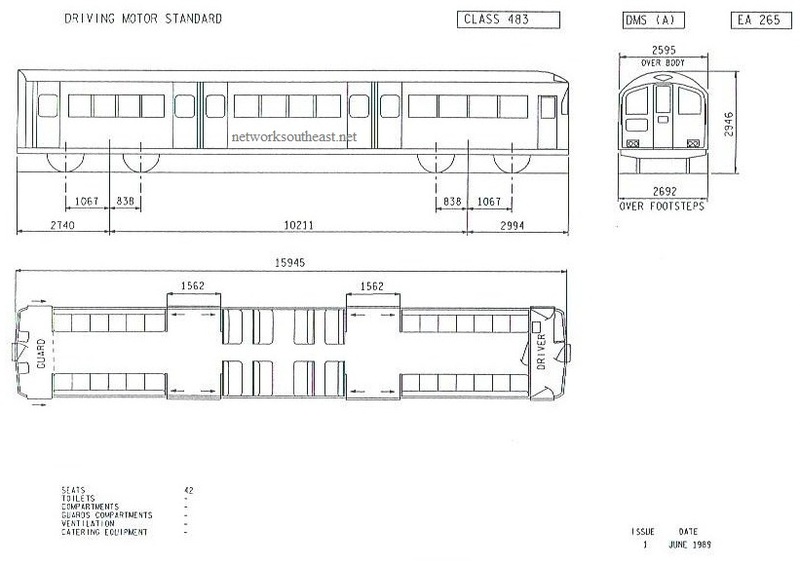 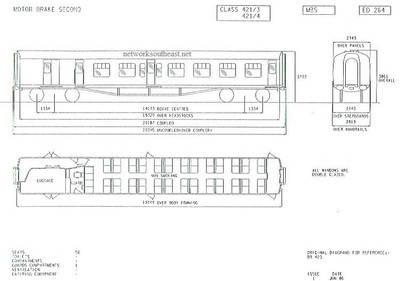 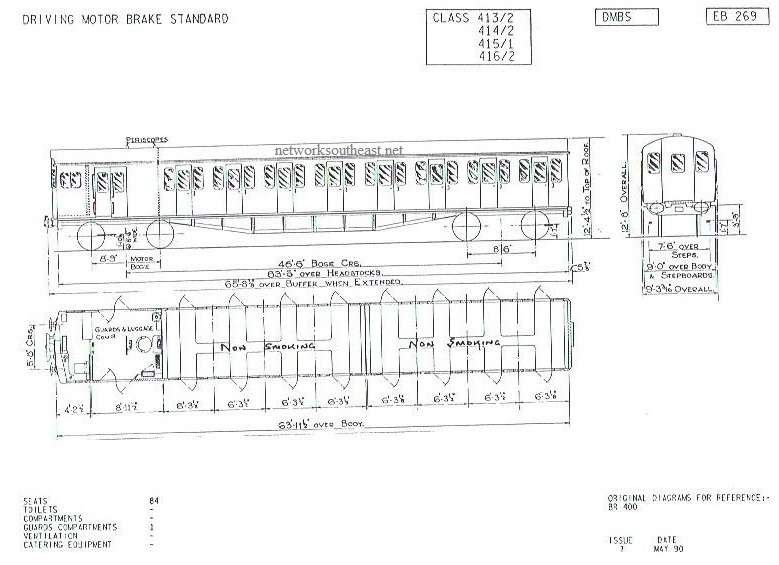 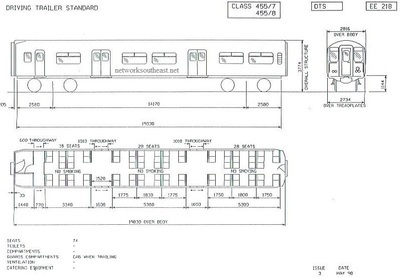 Further information can be found on Wikipedia - Class 456 page (opens NEW window). 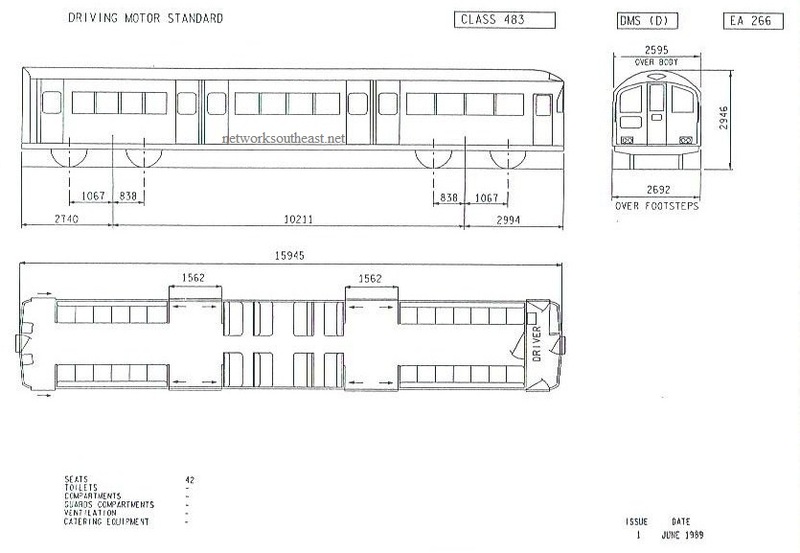 Further information can be found on Wikipedia - ﻿Class 465 page﻿ (opens NEW window). 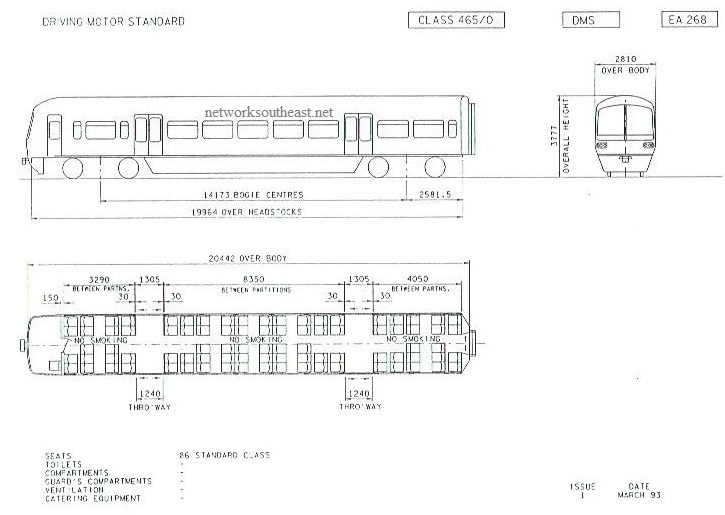 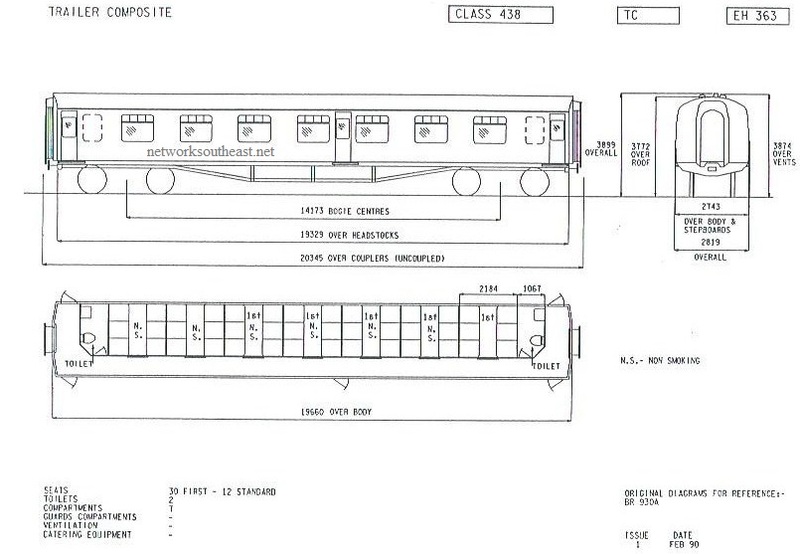 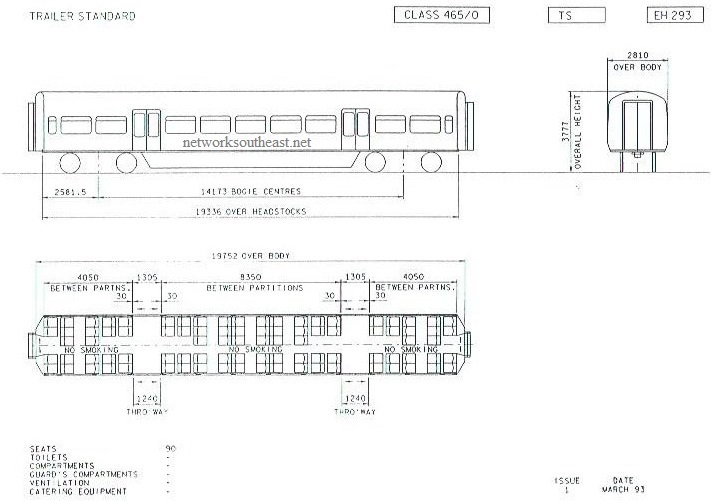 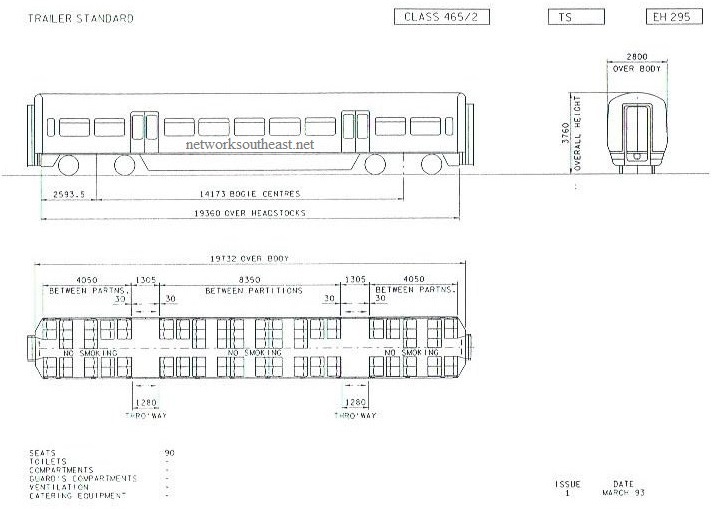 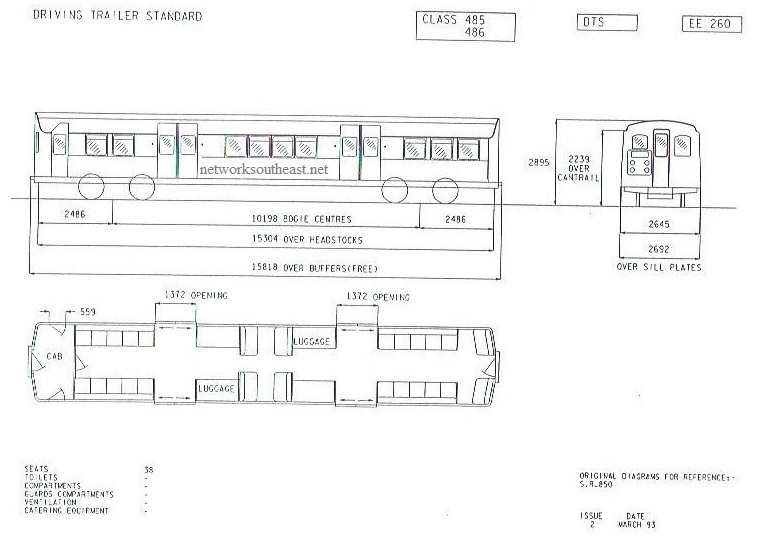 Further information can be found on Wikipedia - Class 483 page (opens NEW window). 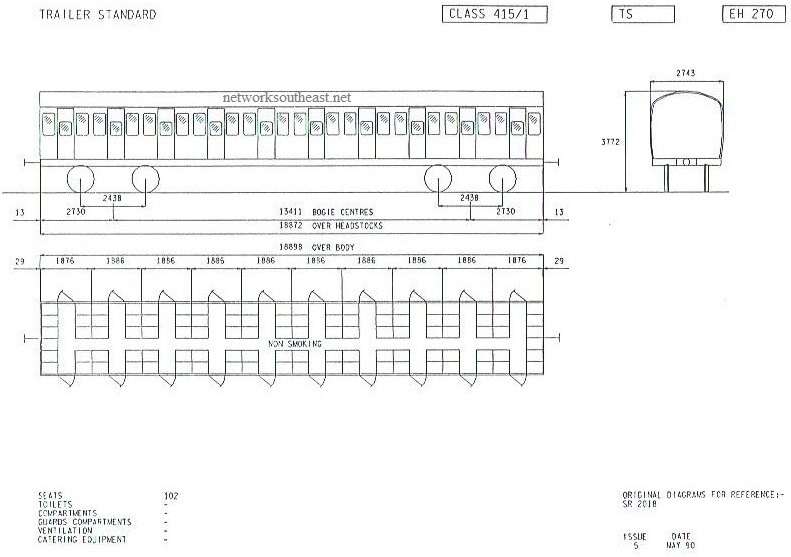 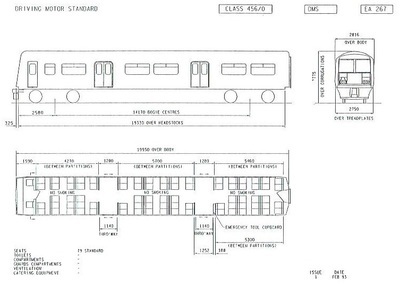 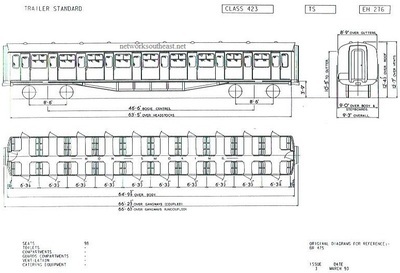 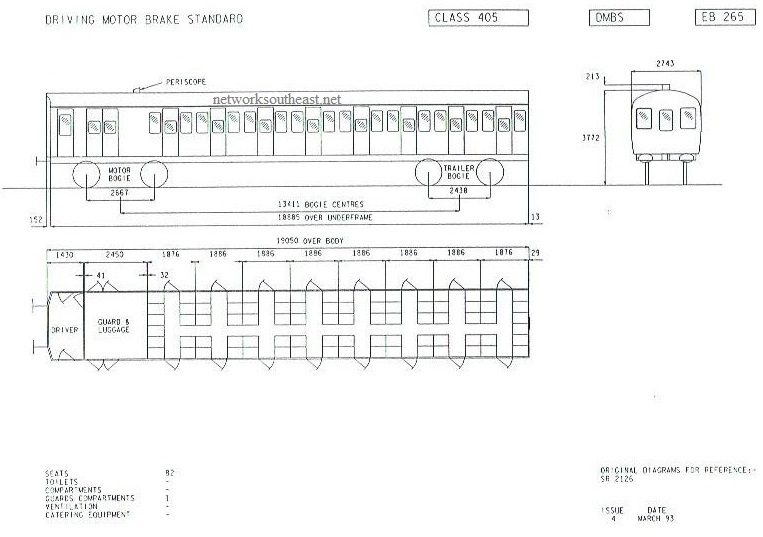 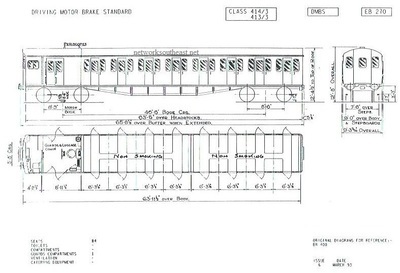 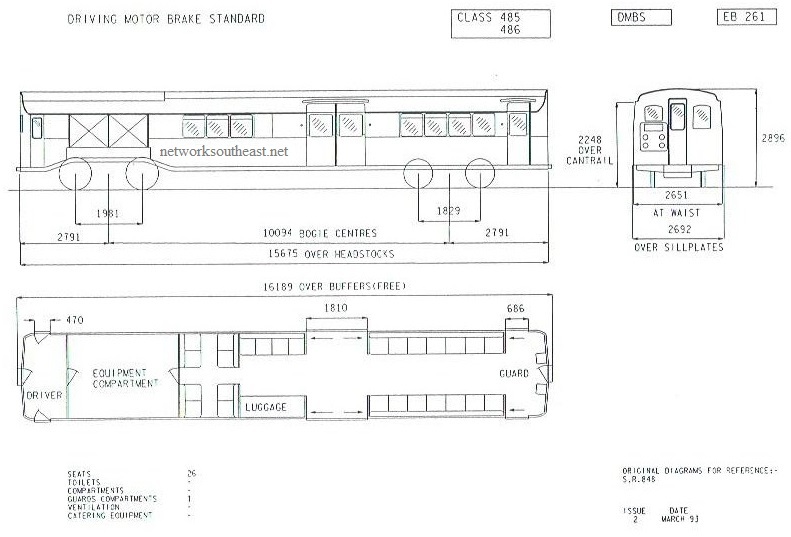 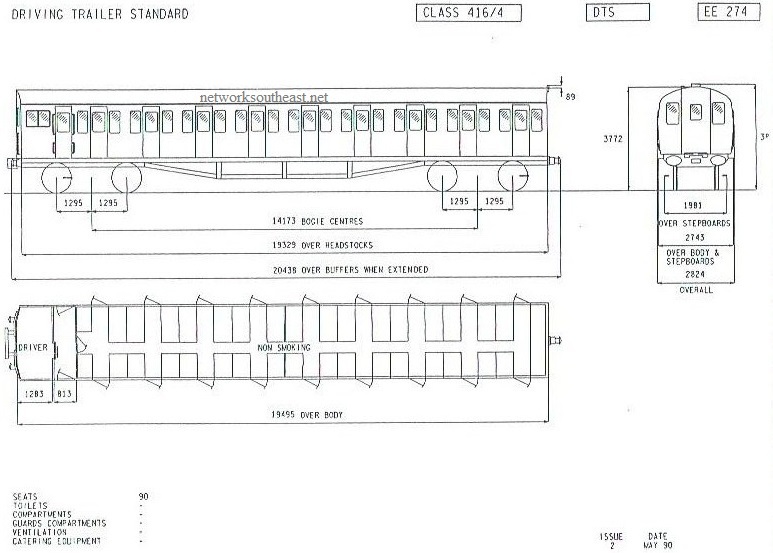 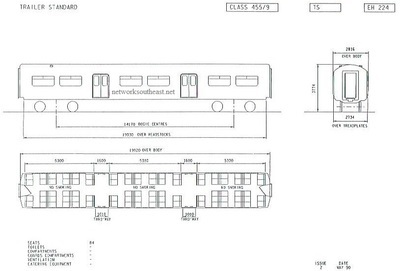 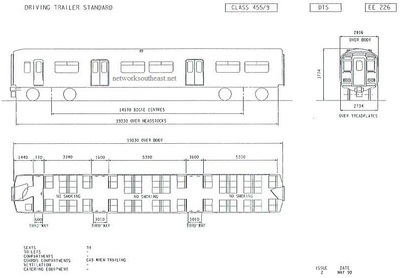 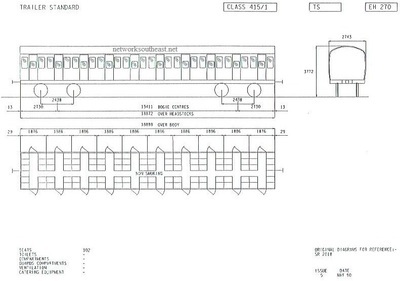 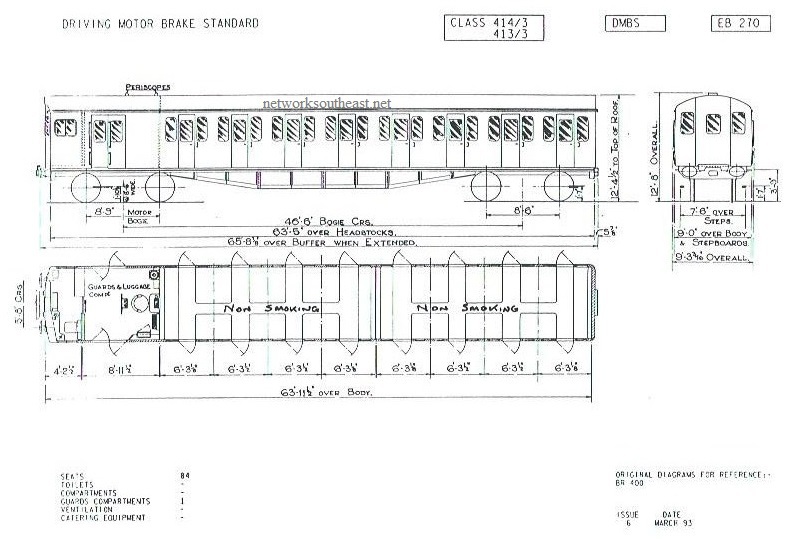 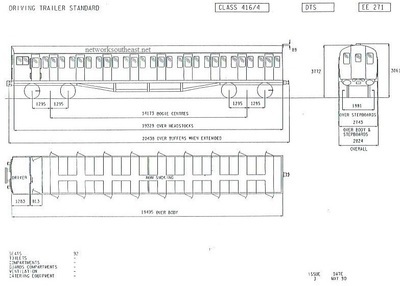 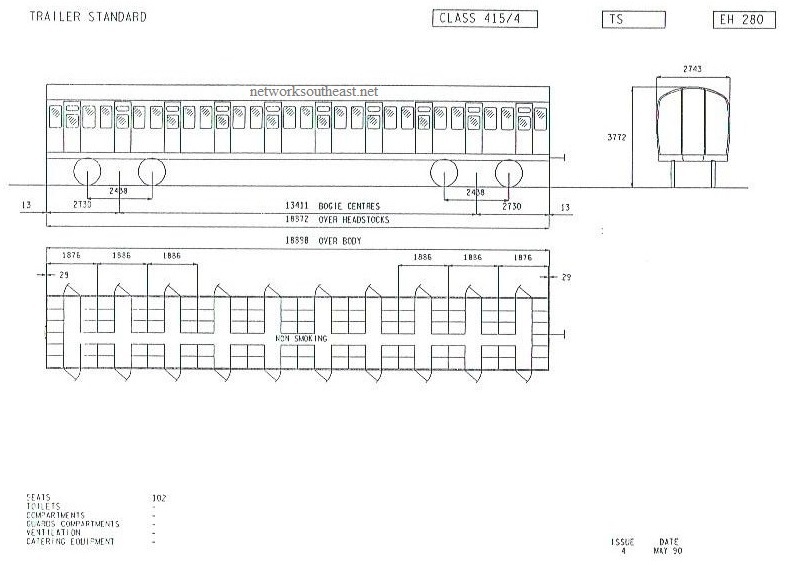 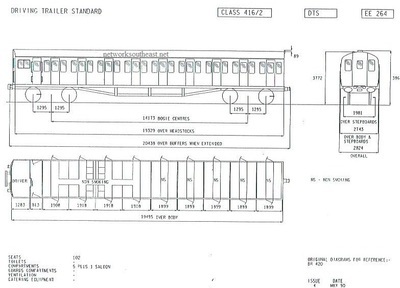 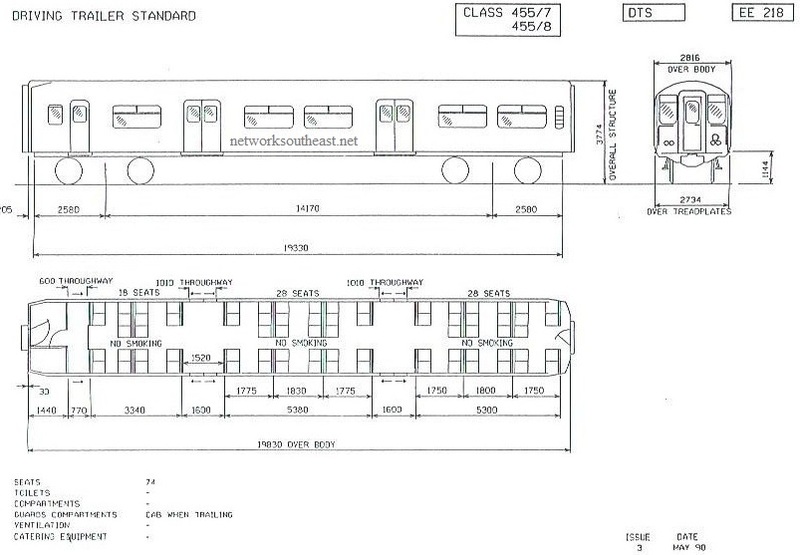 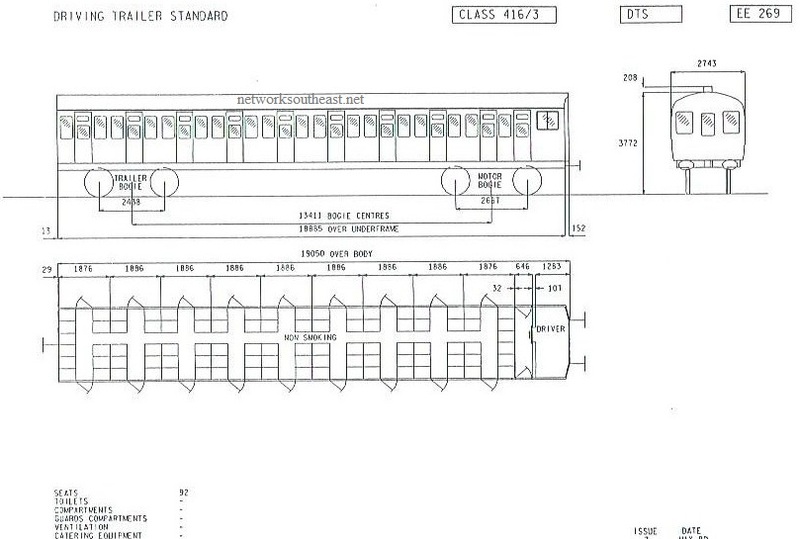 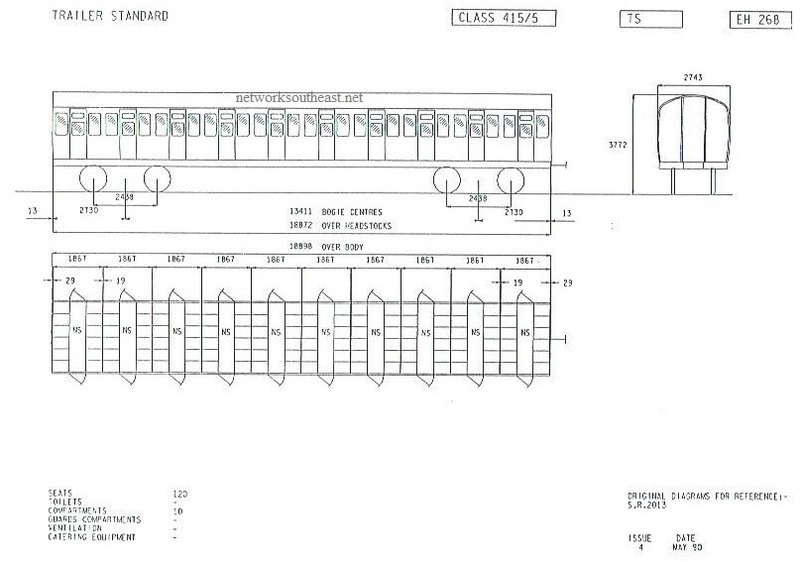 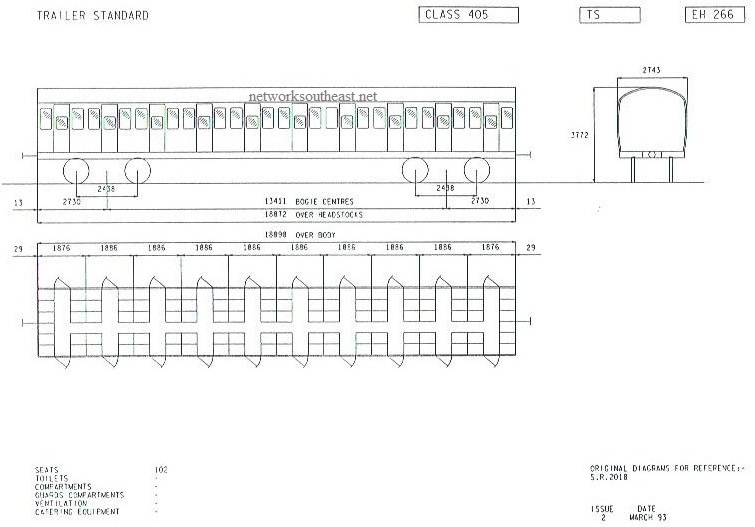 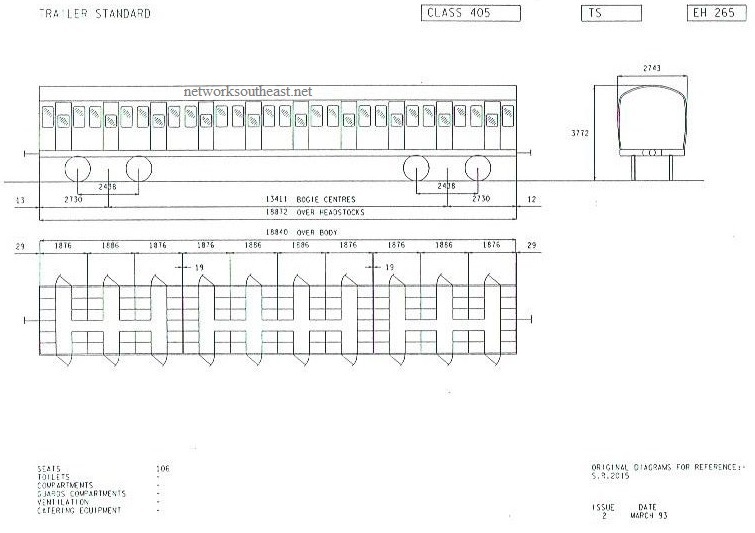 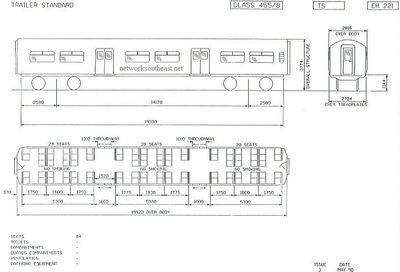 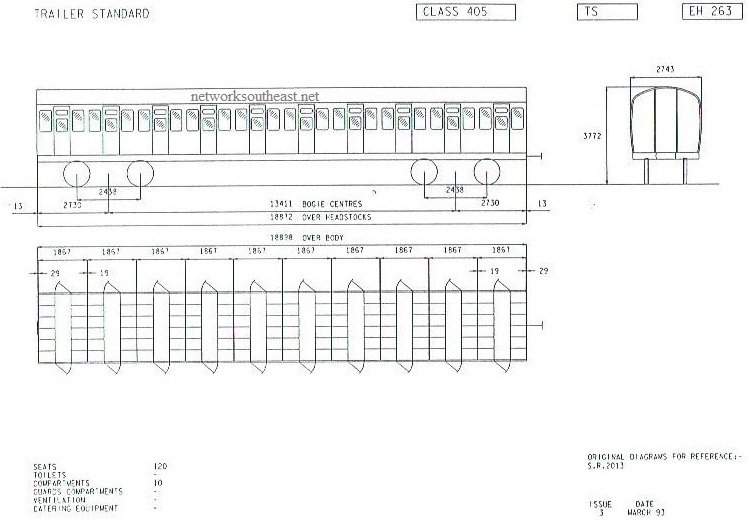 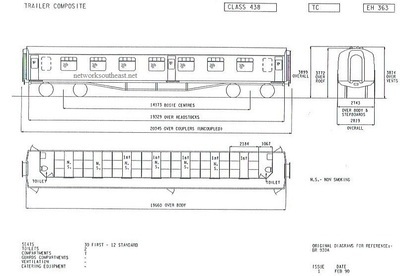 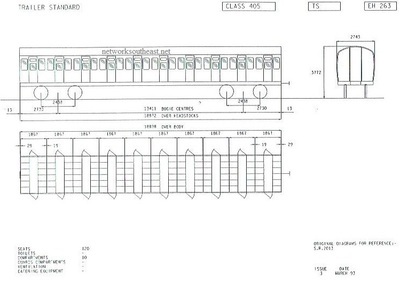 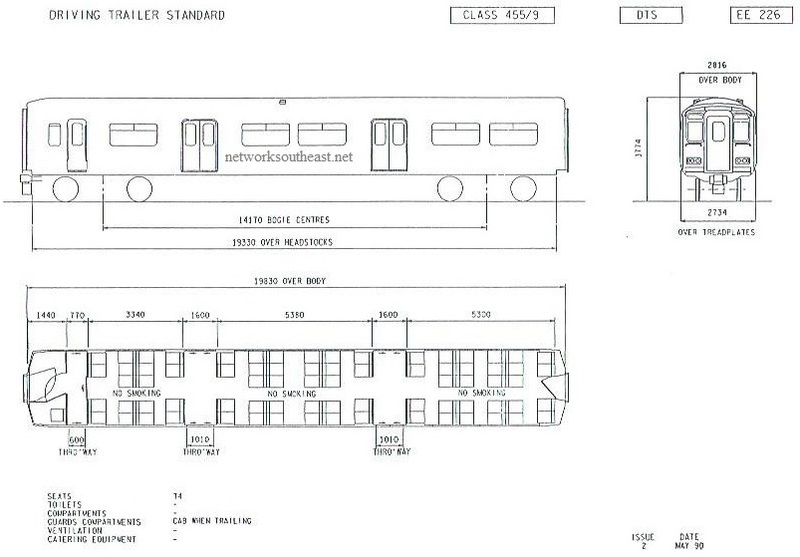 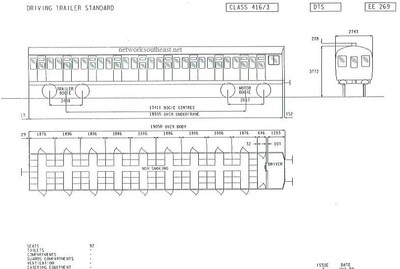 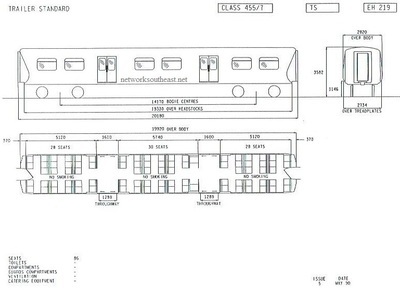 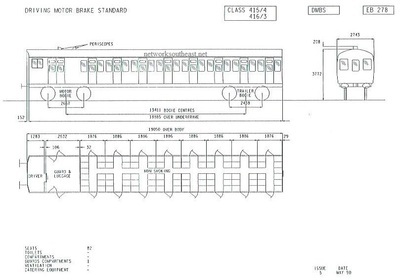 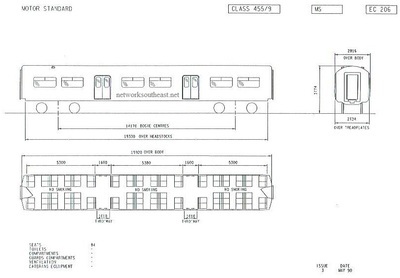 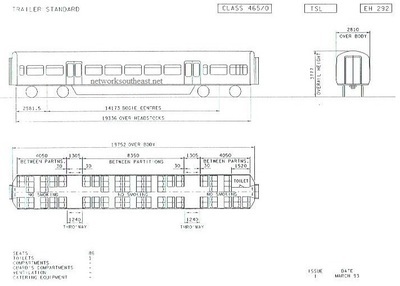 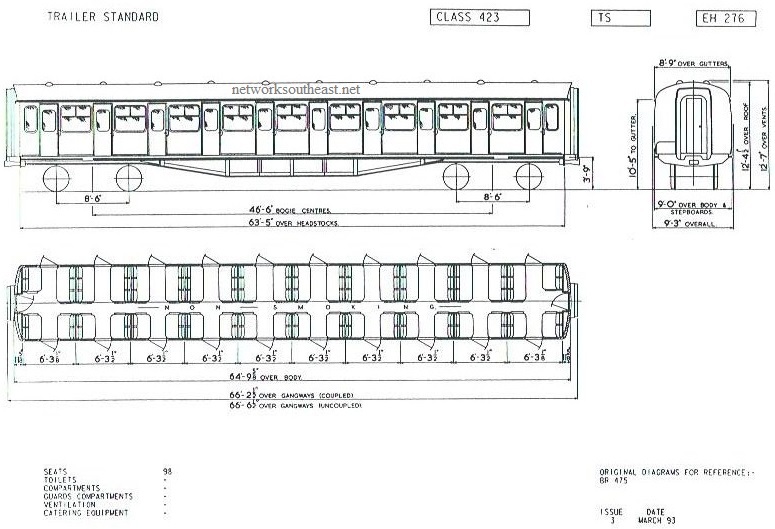 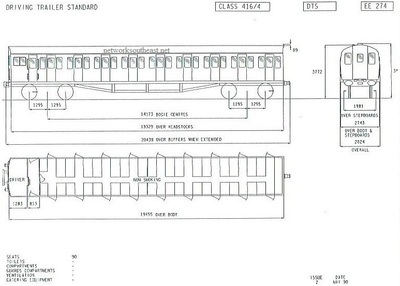 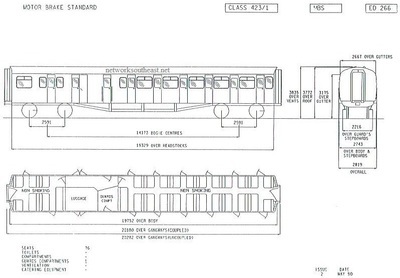 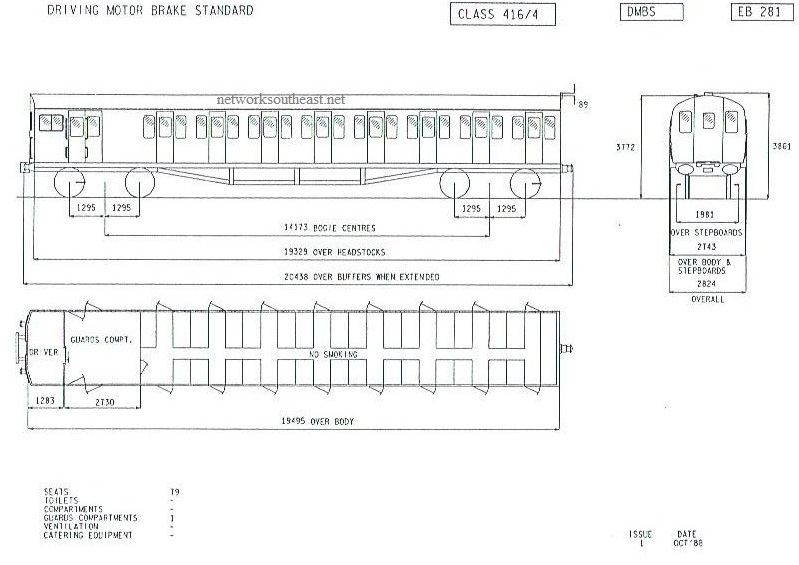 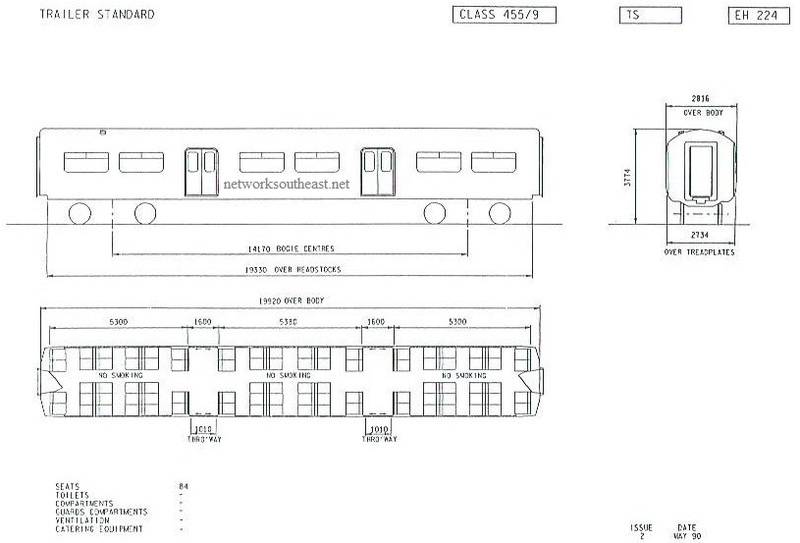 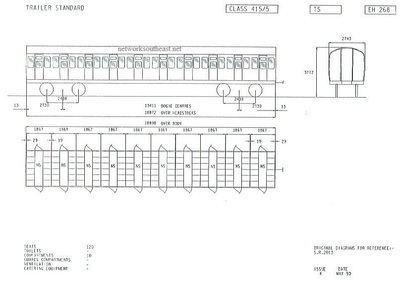 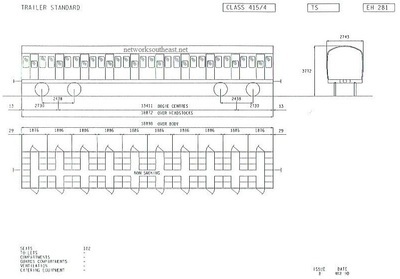 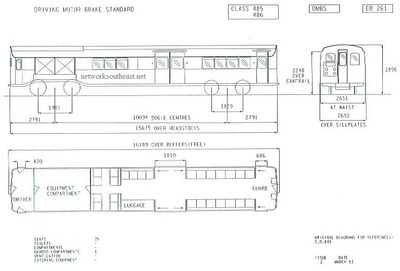 Further information can be found on Wikipedia - Class 485 & 486 page (opens NEW window). 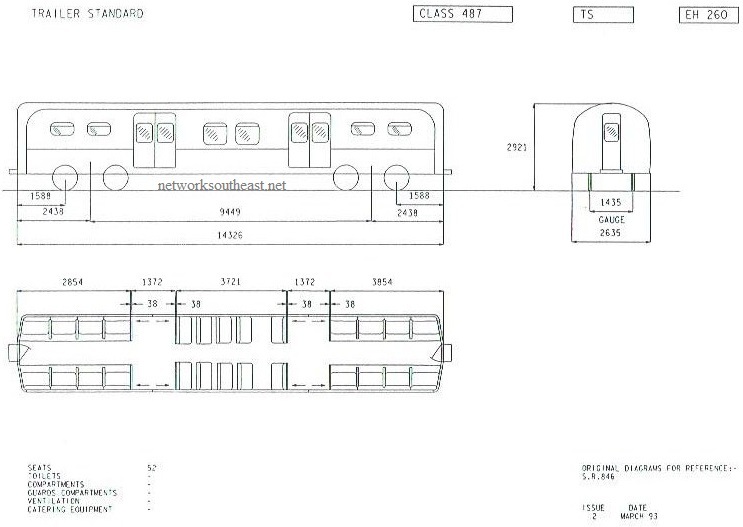 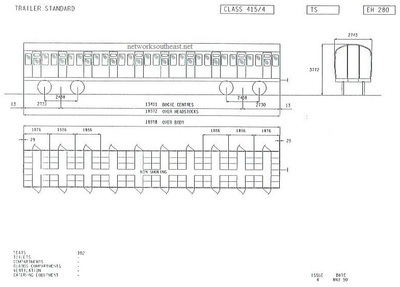 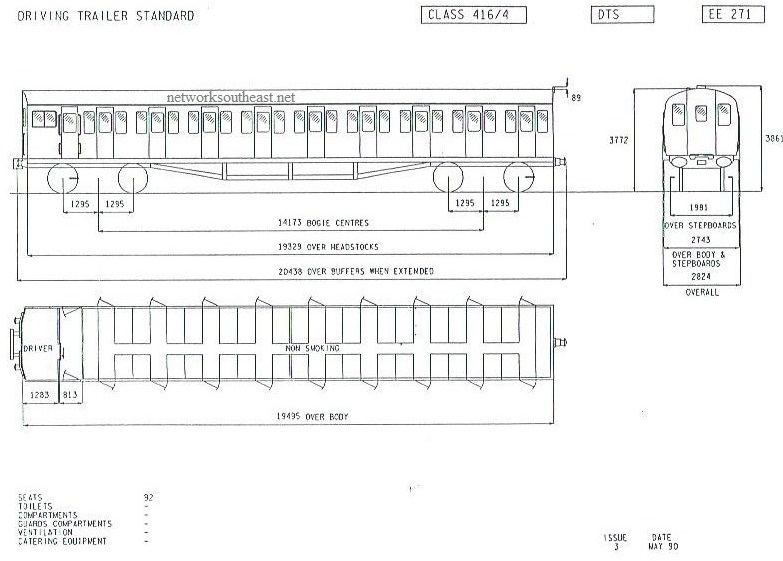 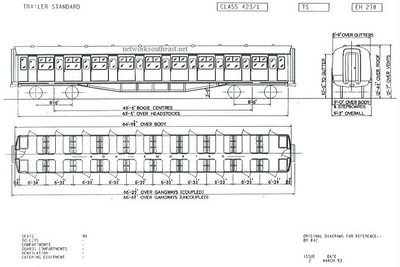 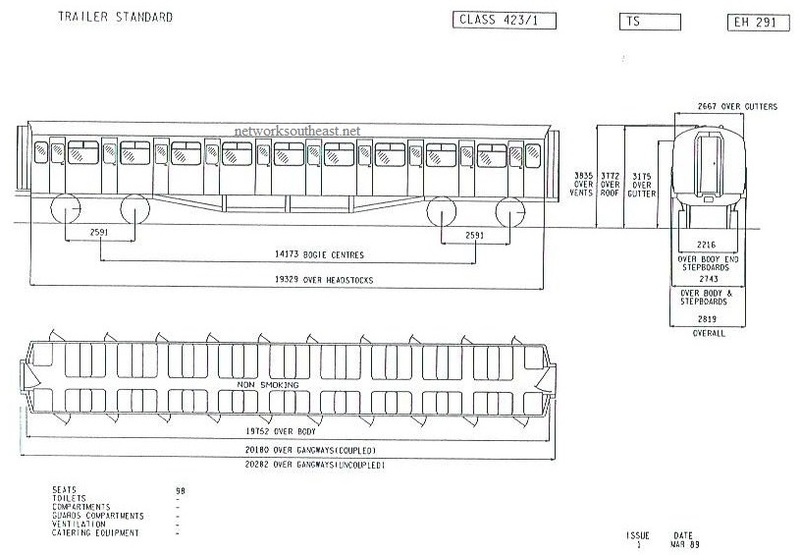 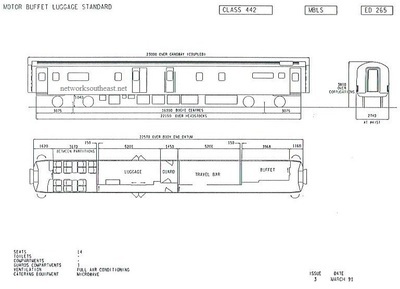 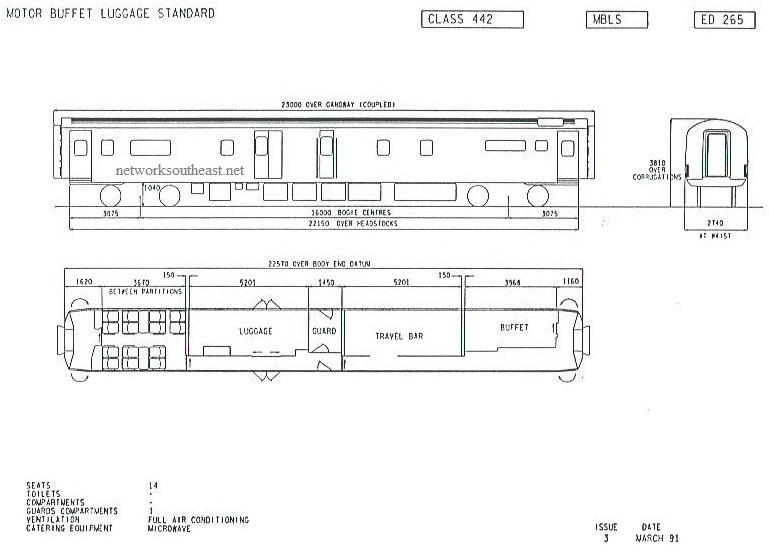 Further information can be found on Wikipedia - Class 487 page (opens NEW window). 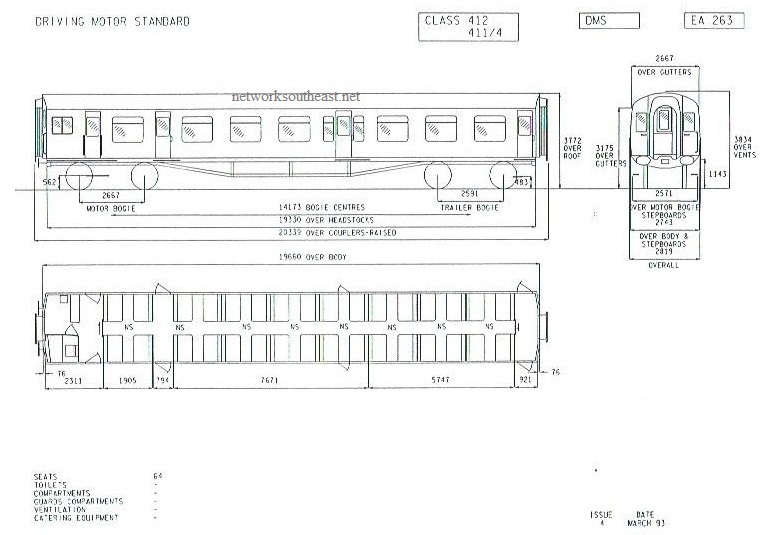 © NSE Years 2018. 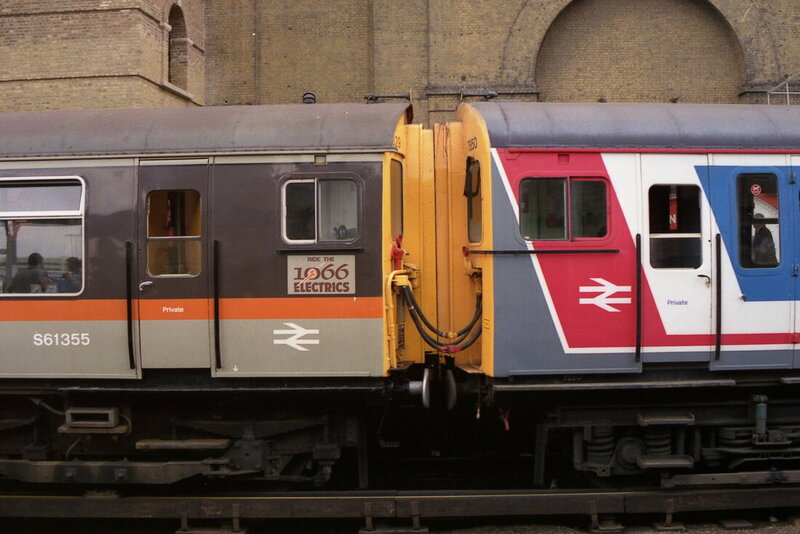 The NSE logo, brand name & typescript is used by kind permission from the Network SouthEast Railway Society. 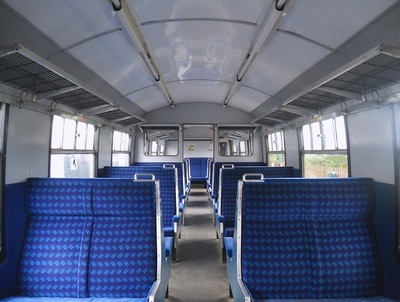 The Network SouthEast Railway Society website can be found at 'nsers.org'.